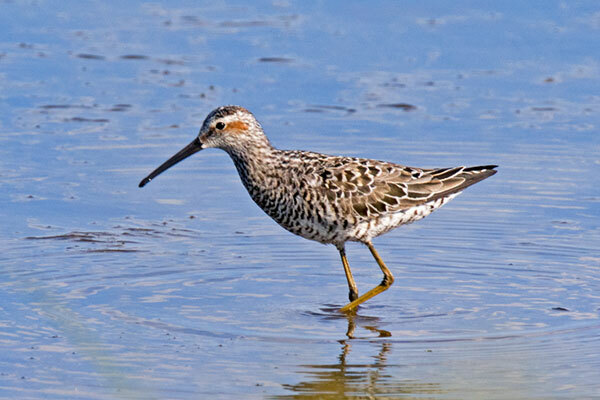 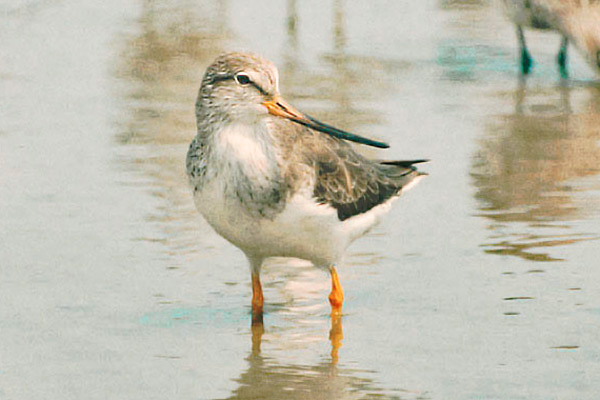 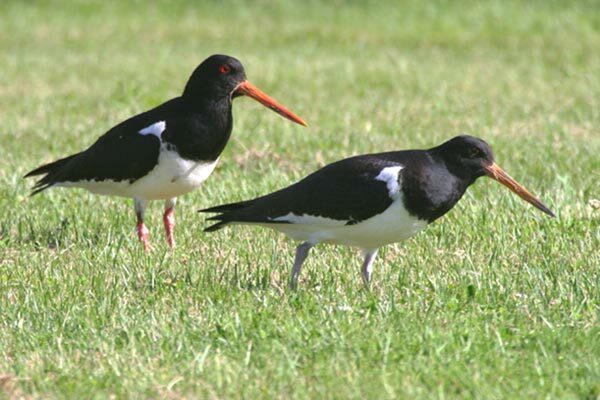 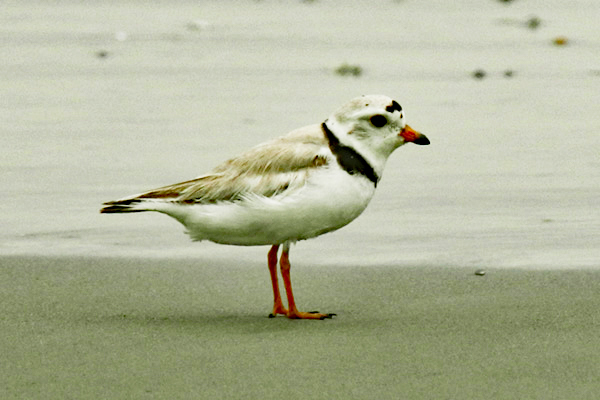 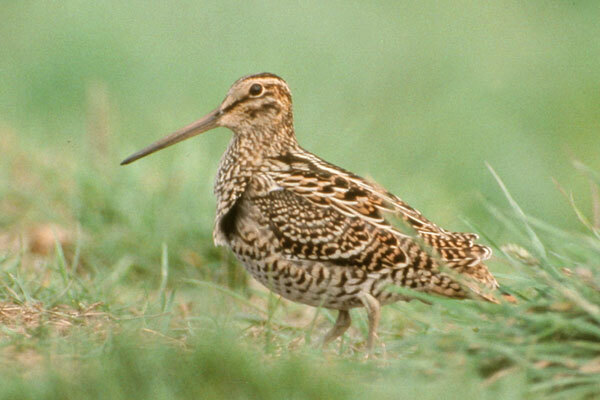 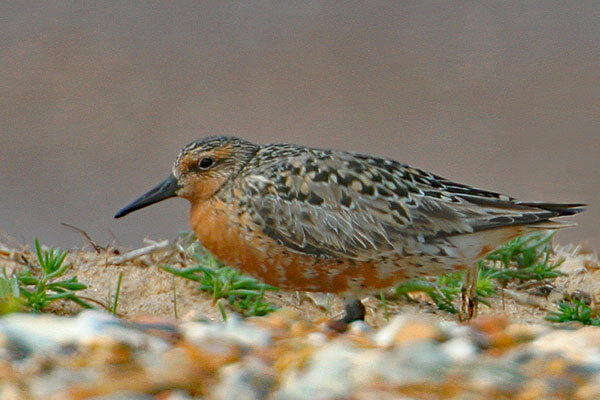 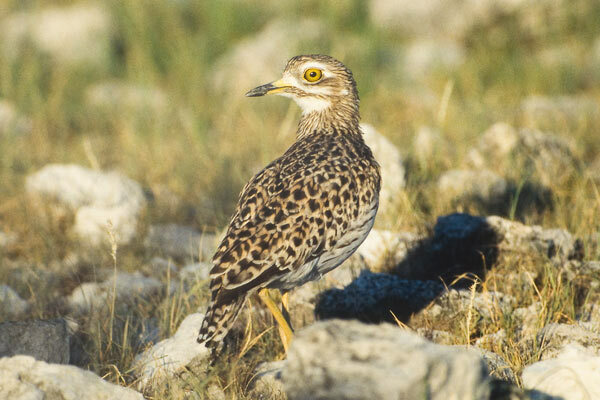 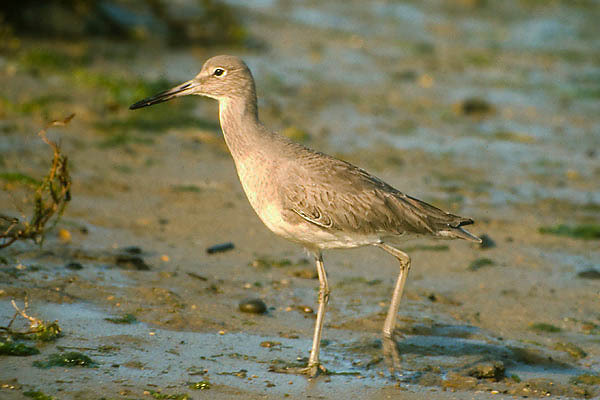 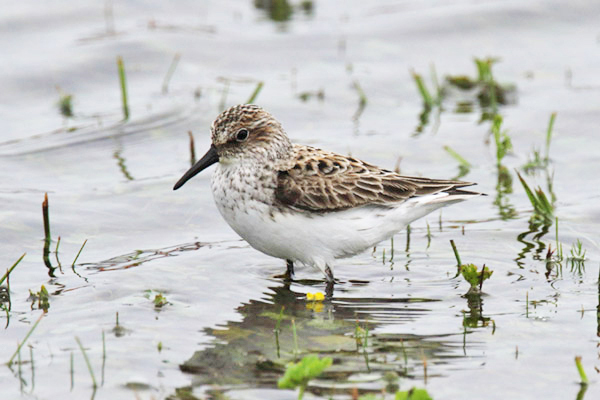 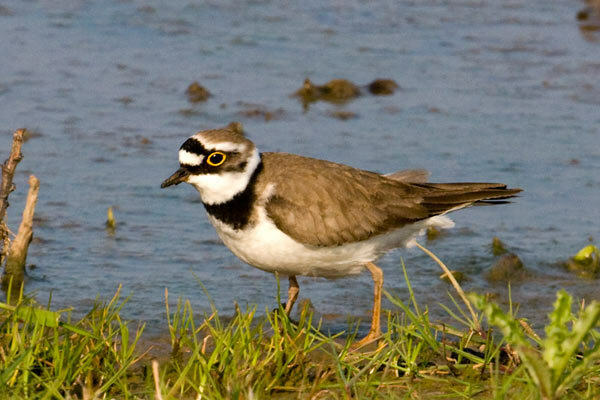 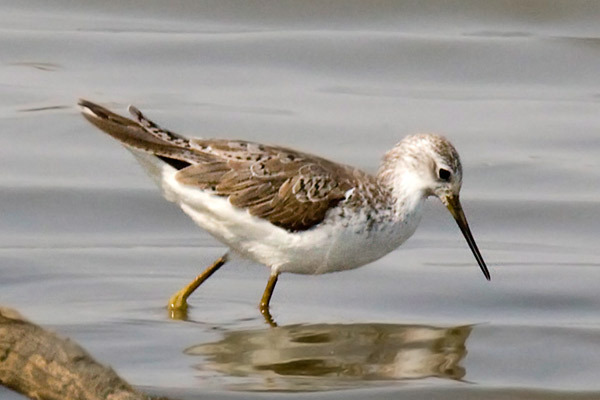 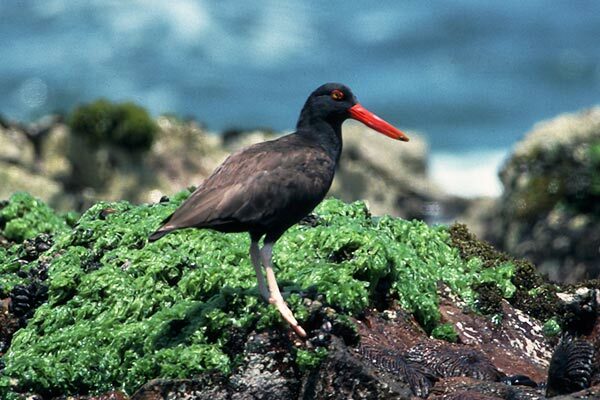 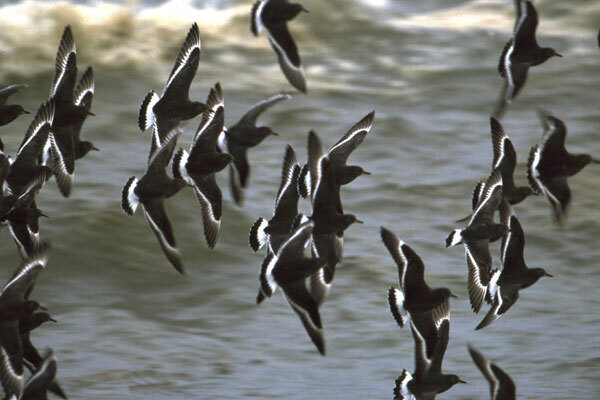 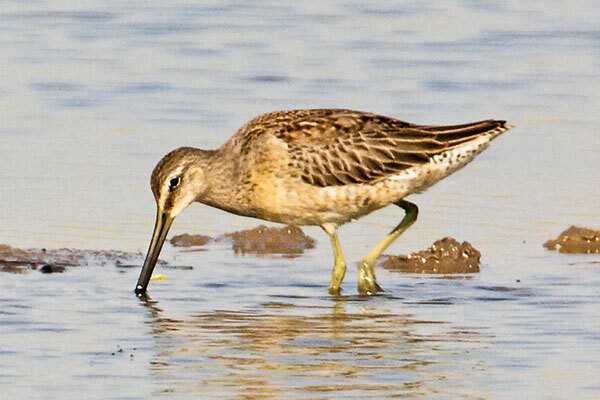 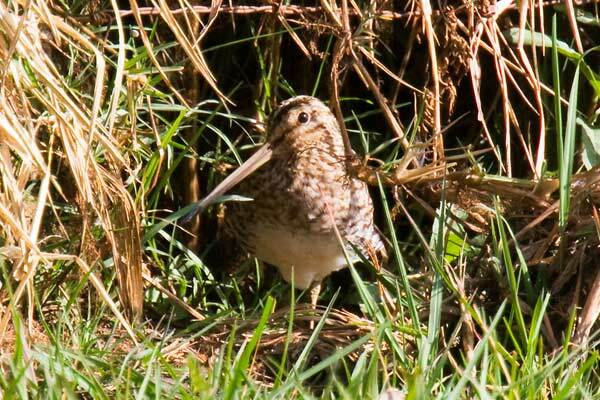 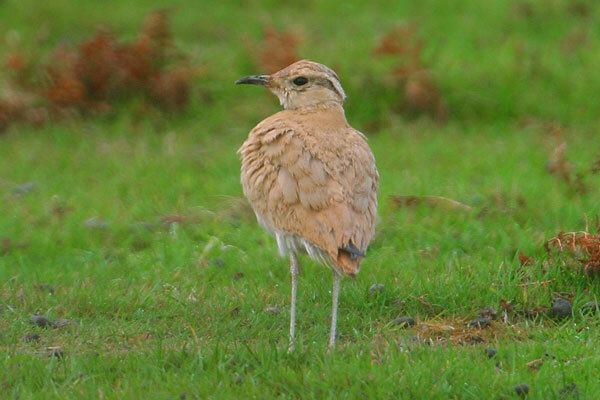 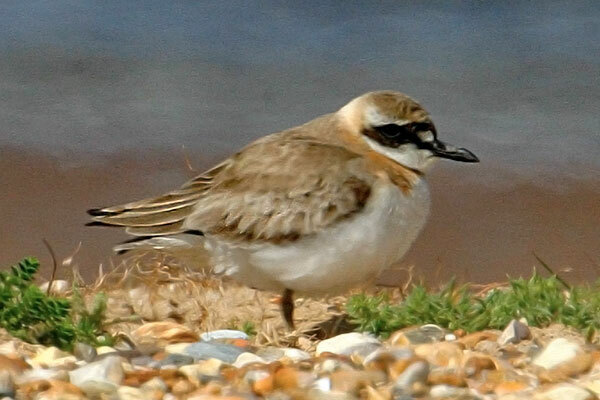 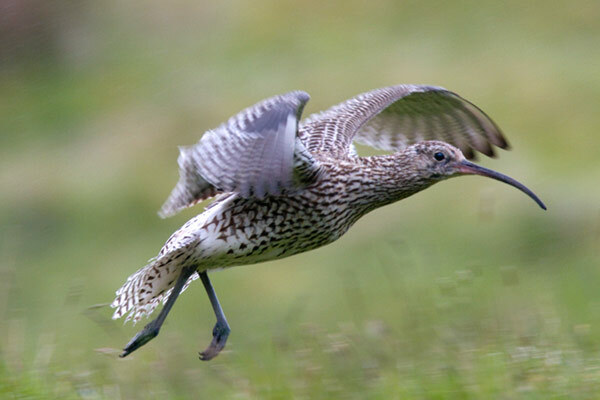 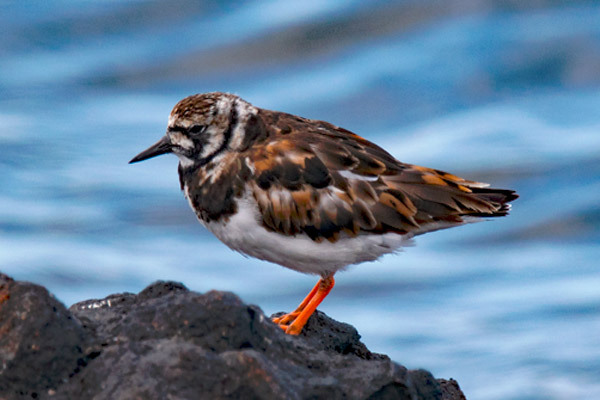 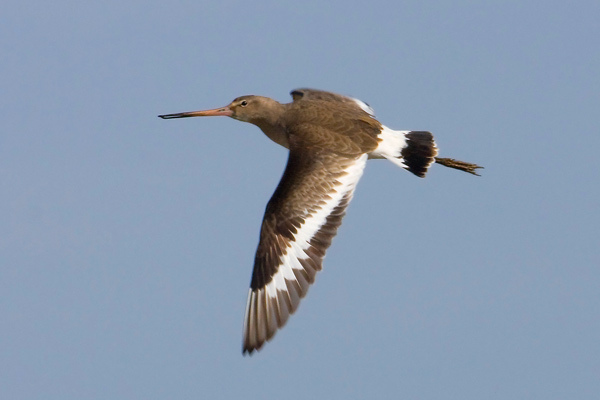 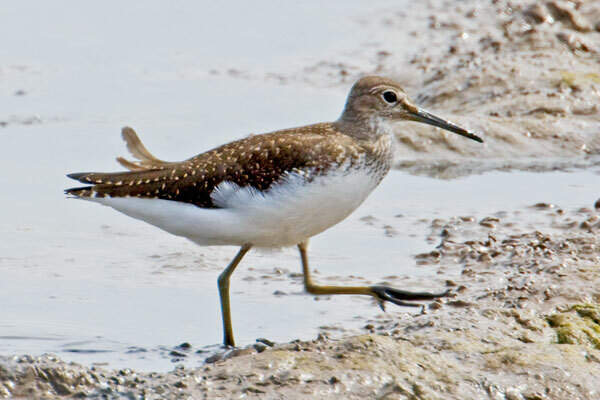 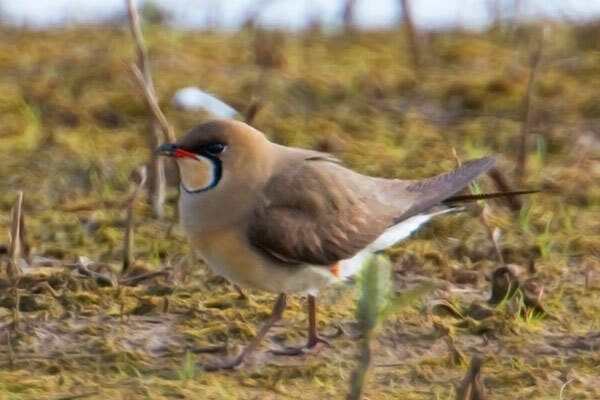 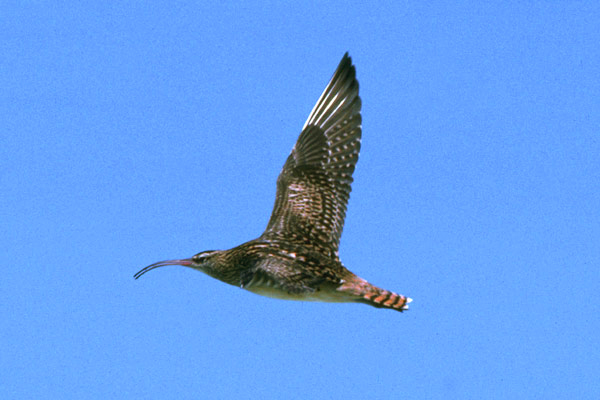 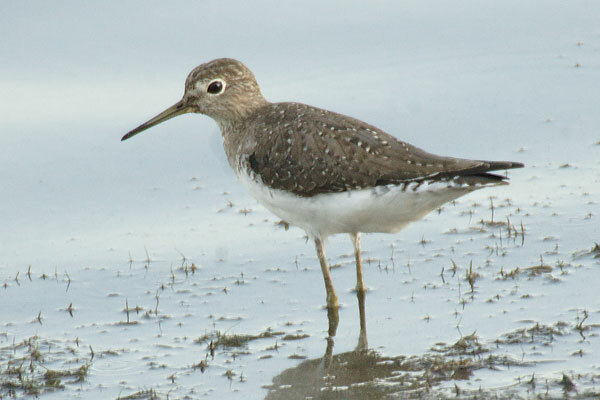 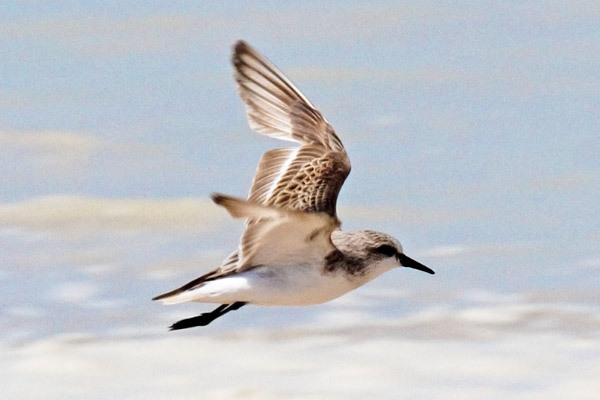 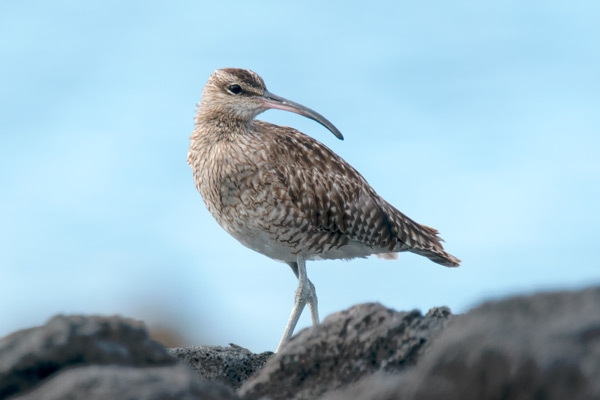 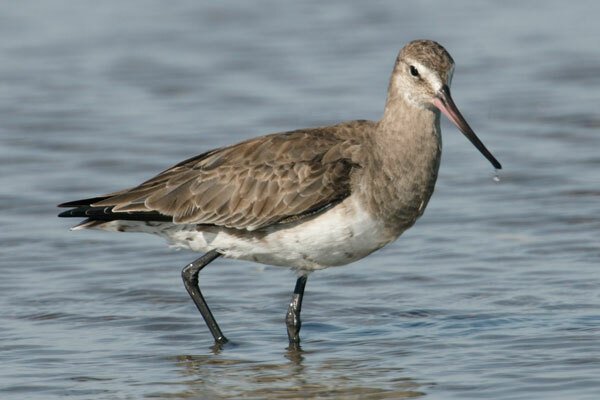 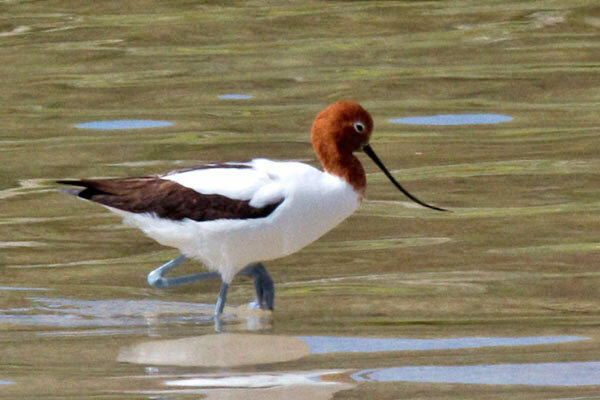 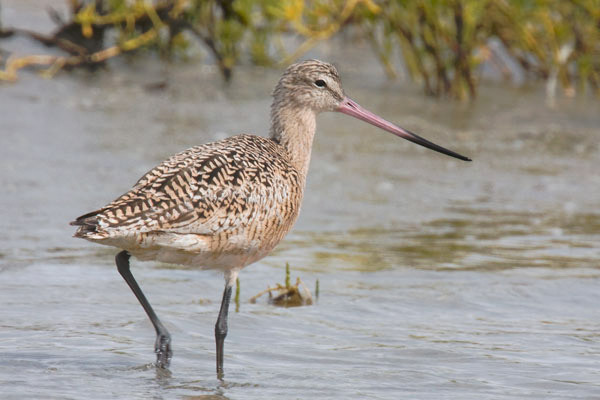 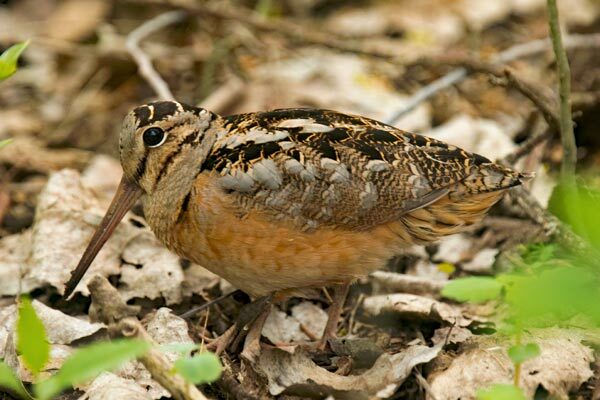 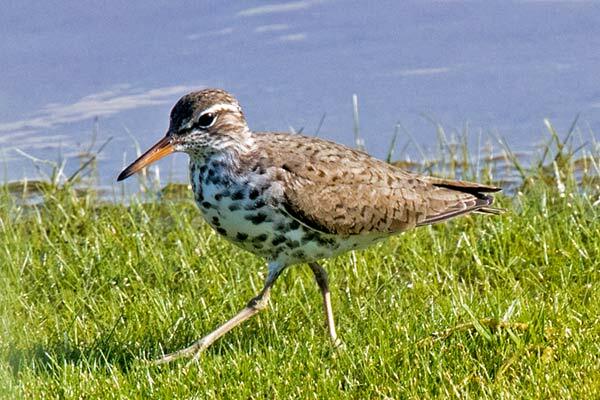 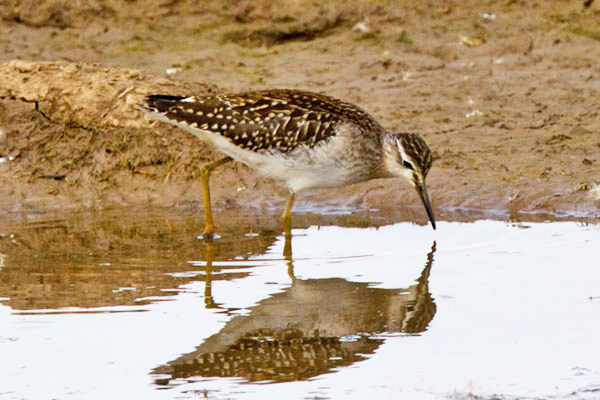 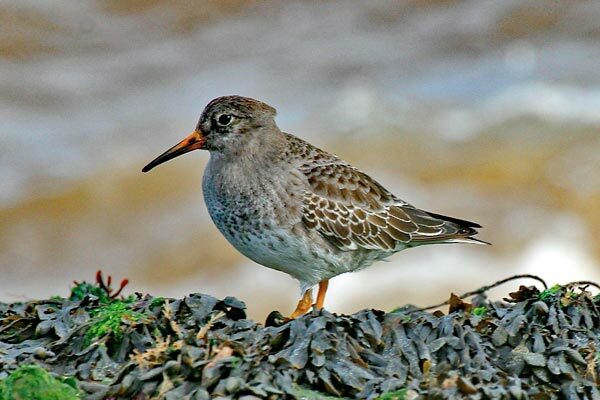 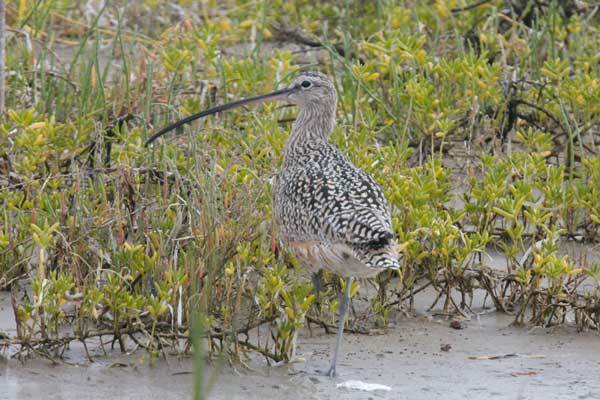 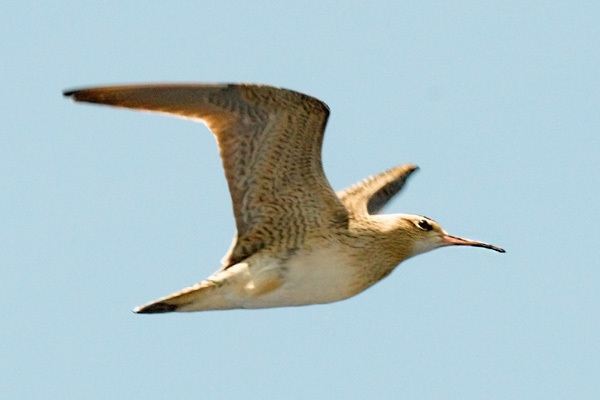 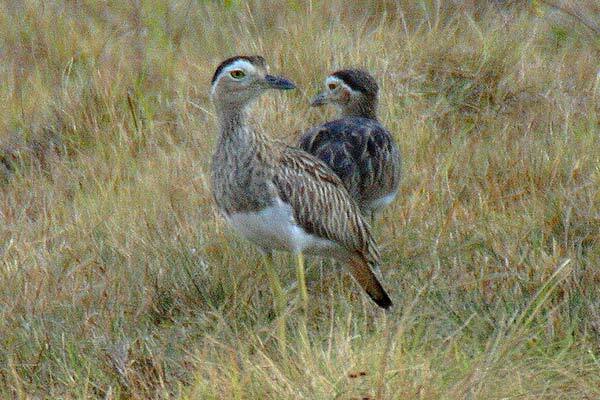 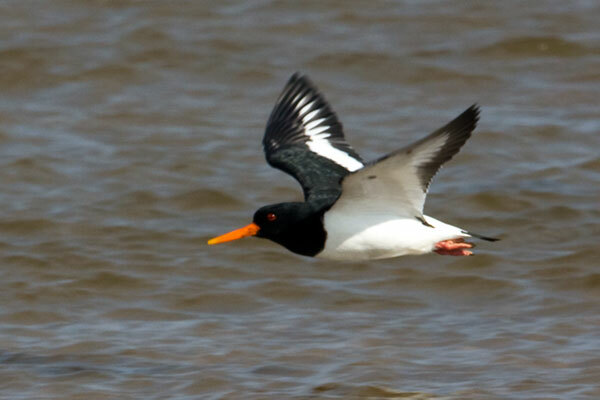 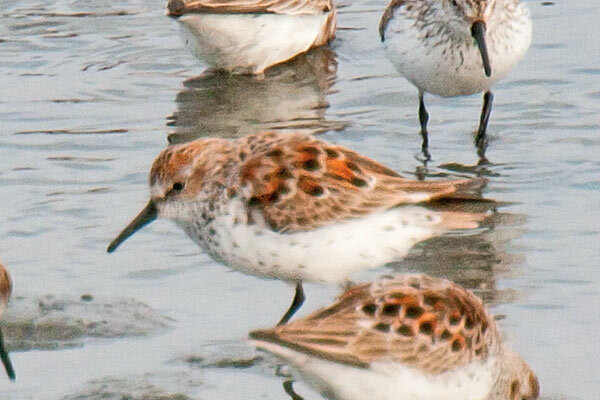 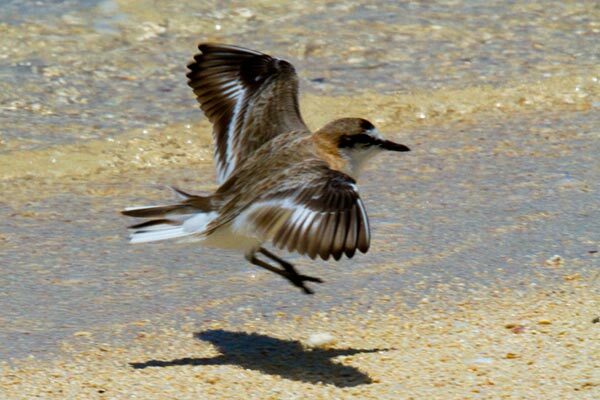 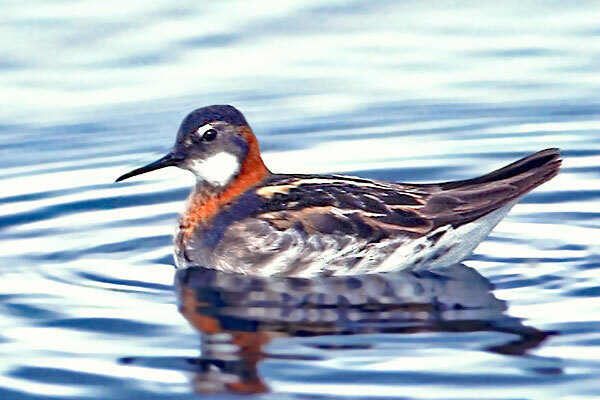 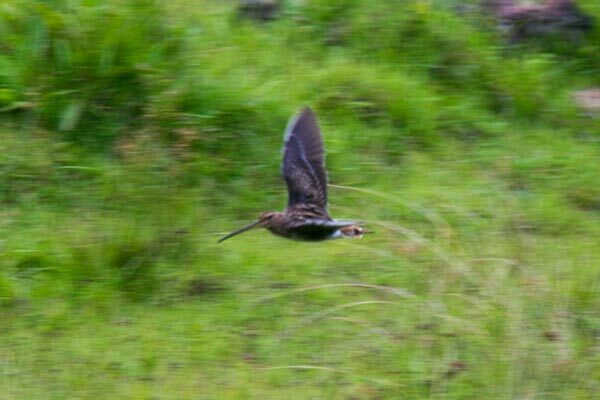 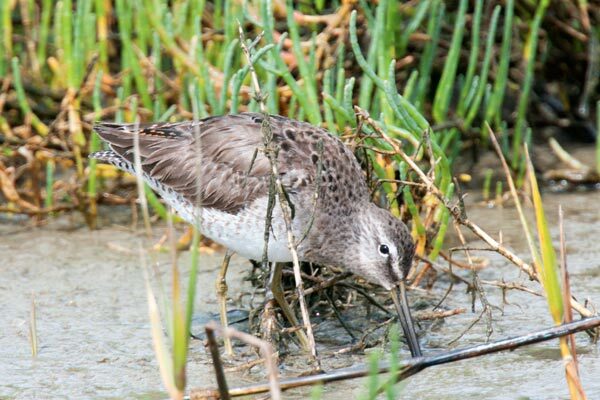 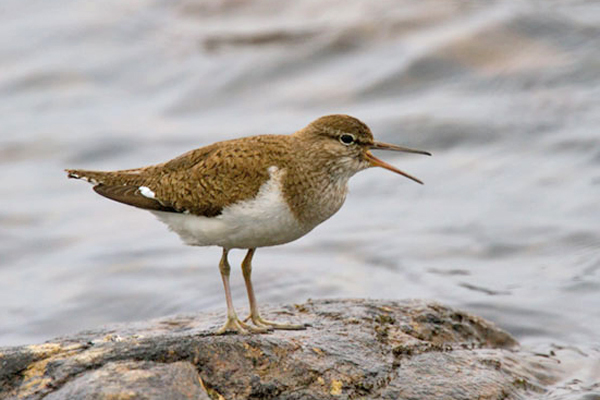 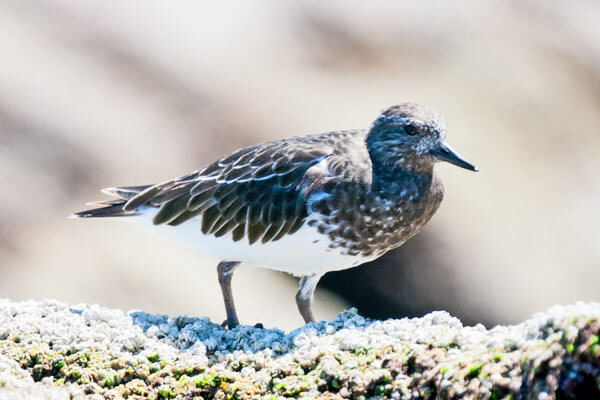 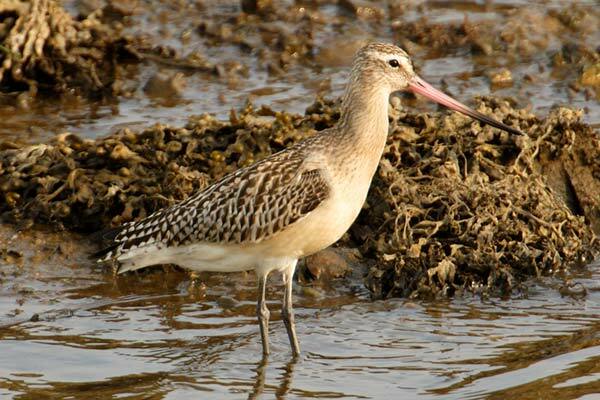 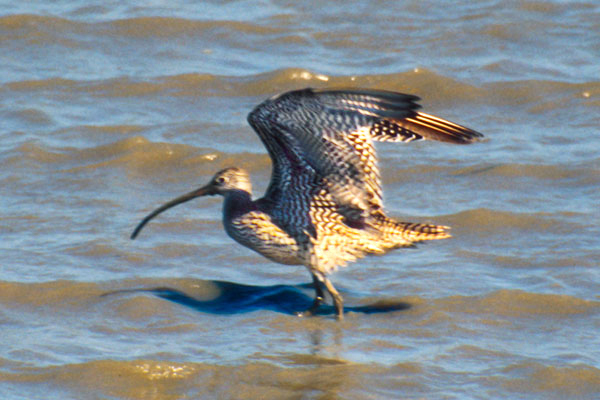 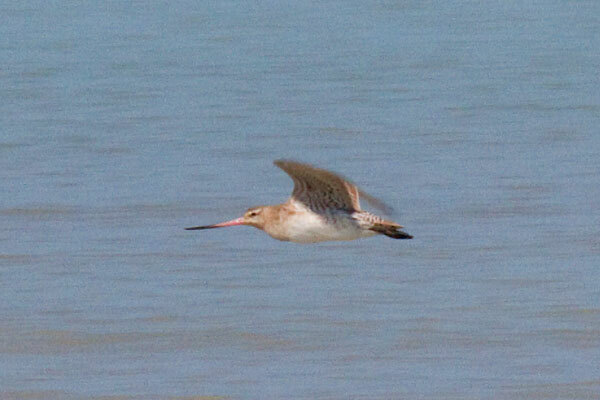 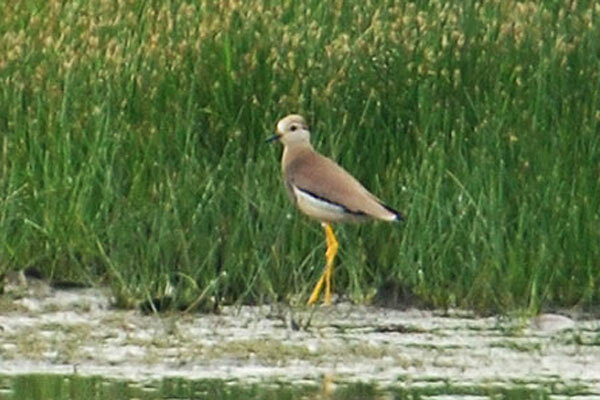 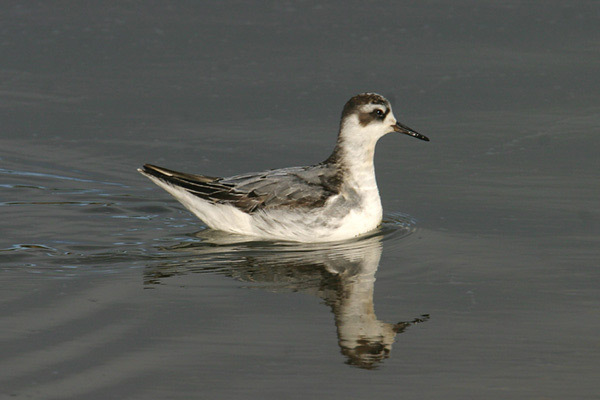 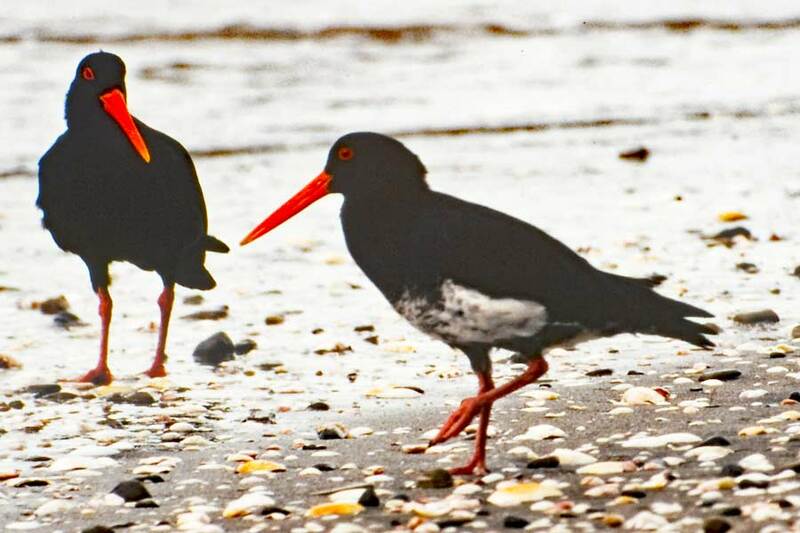 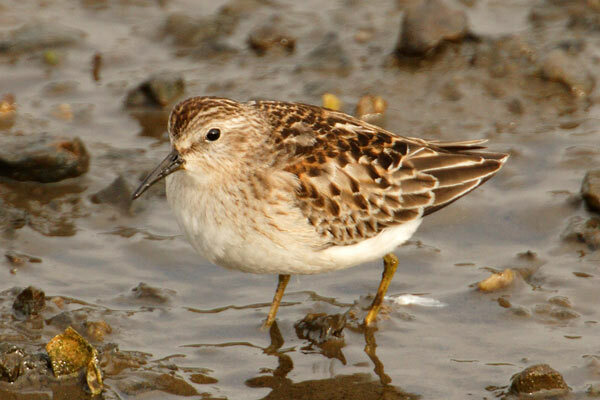 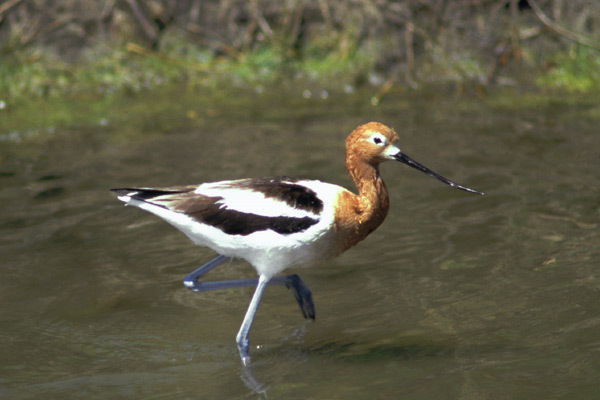 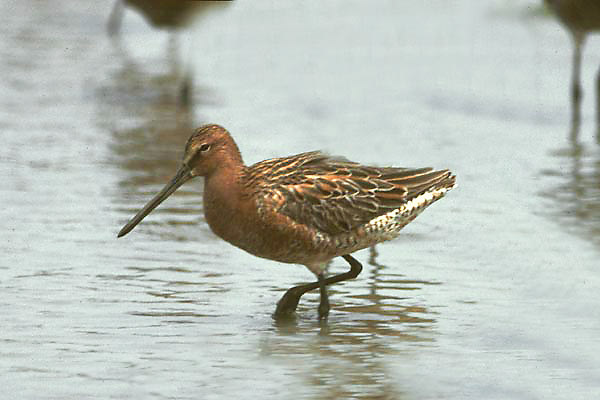 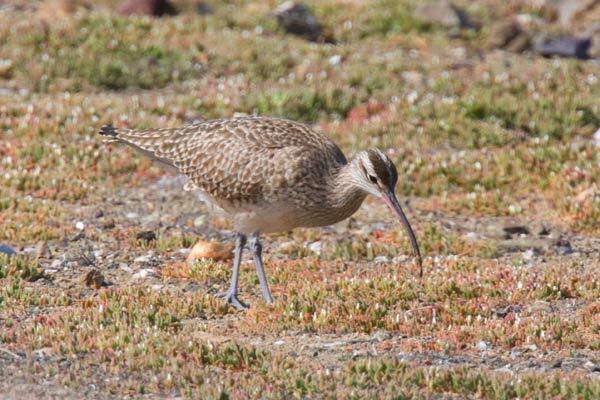 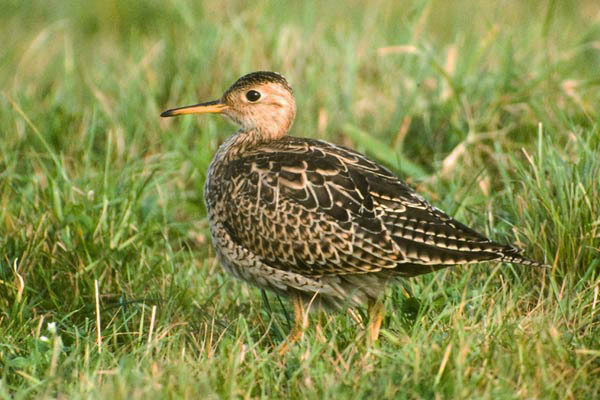 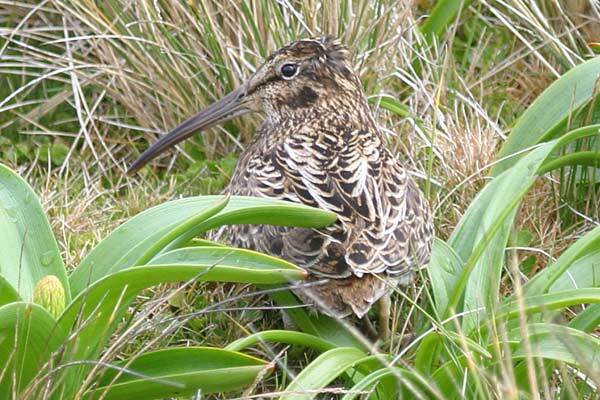 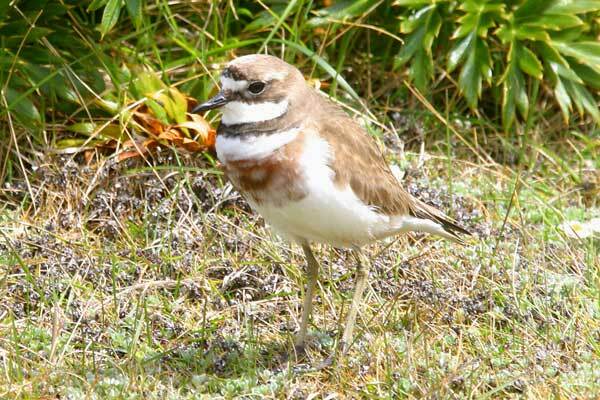 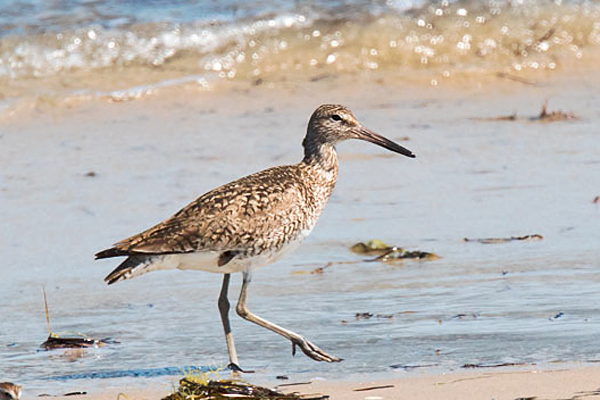 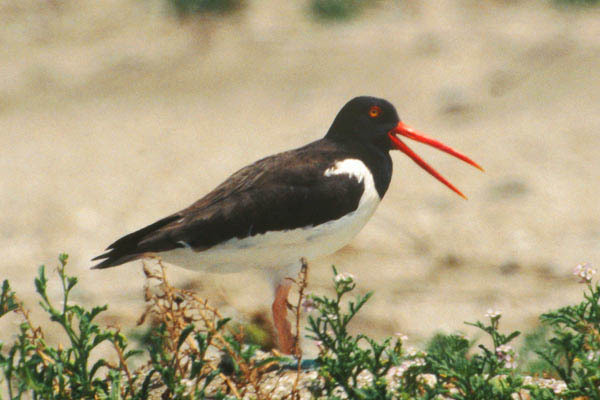 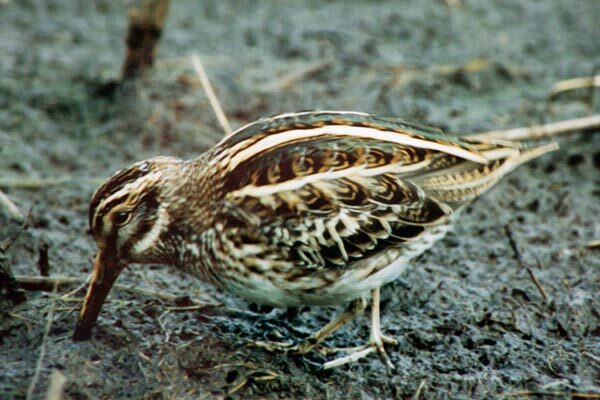 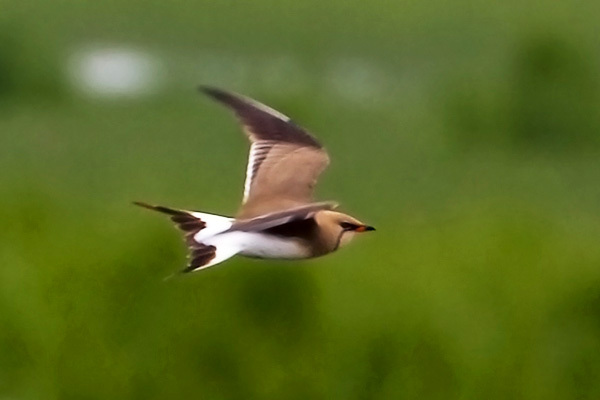 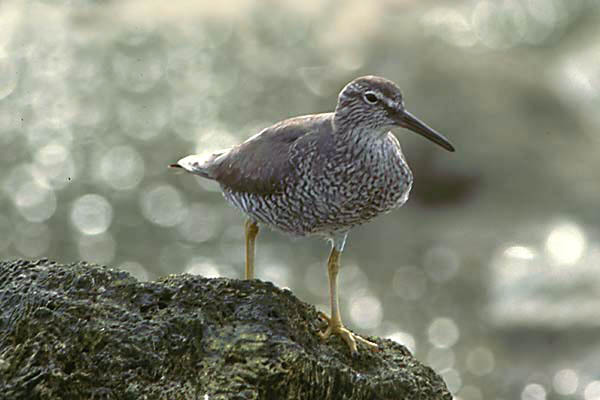 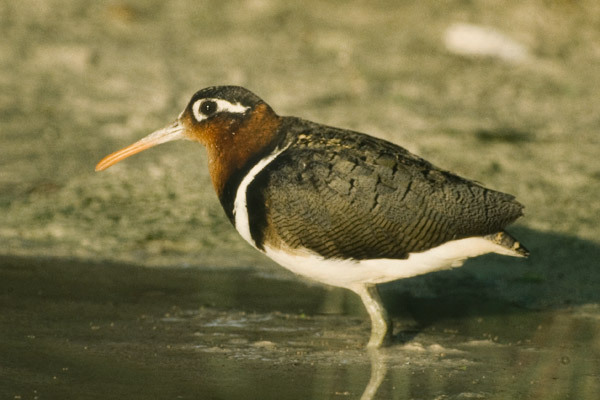 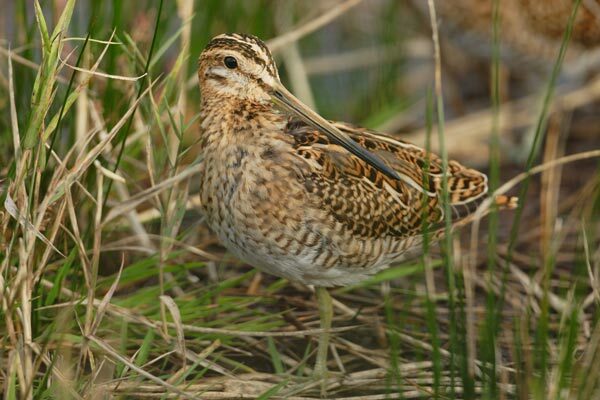 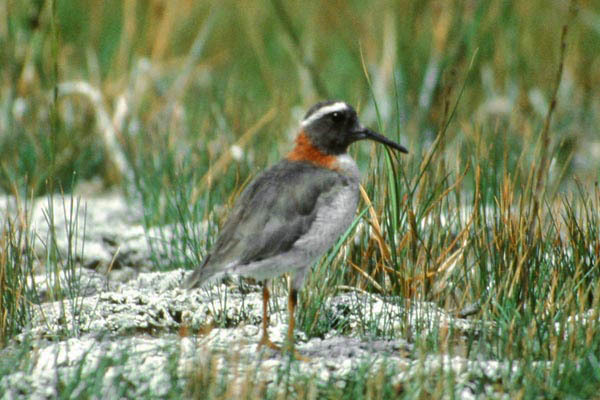 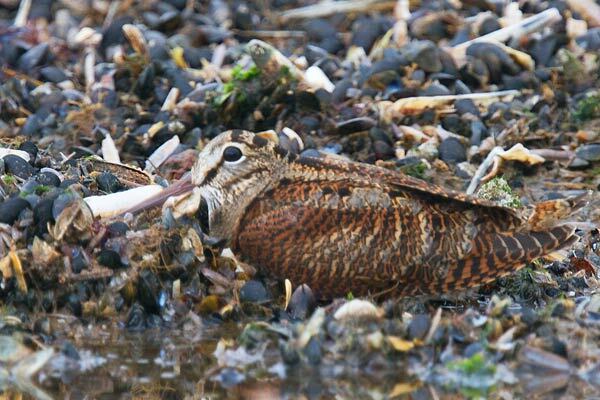 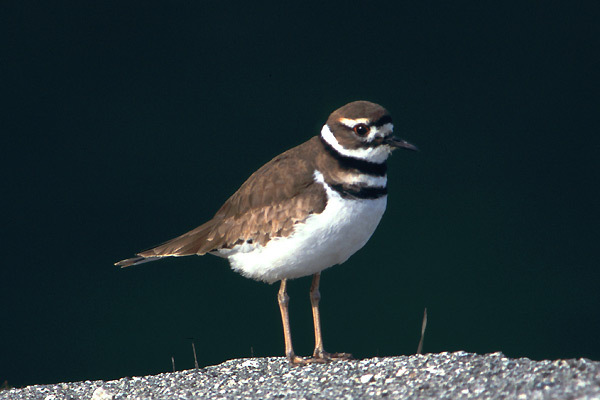 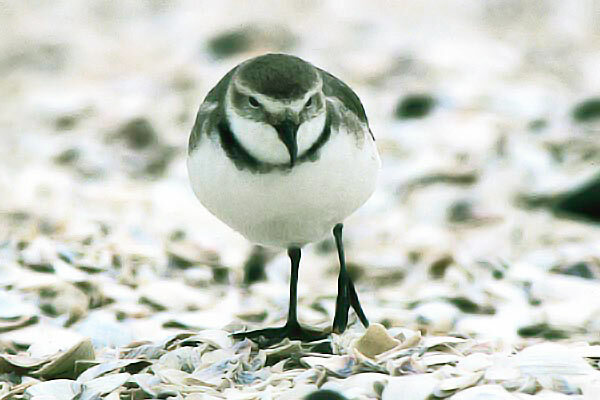 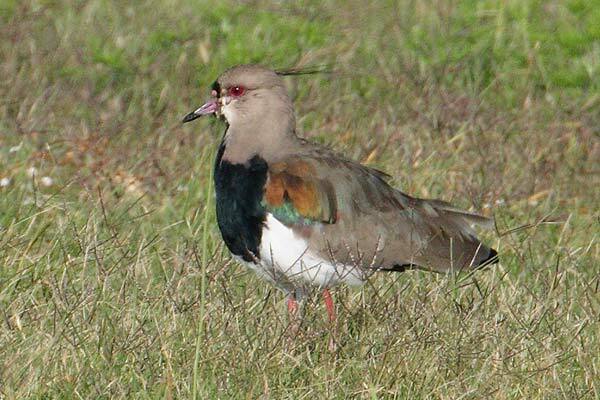 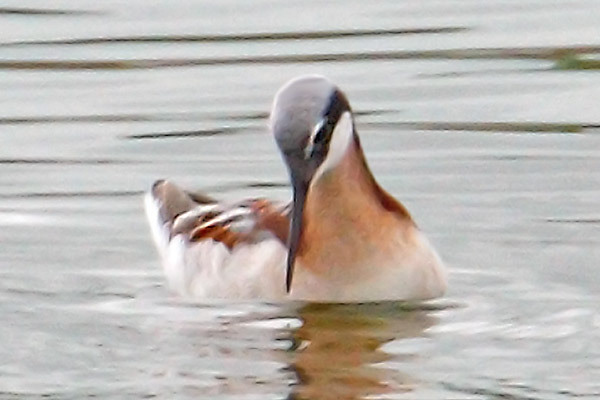 AA Bird Photography/Waders-images of waders and shorebirds. 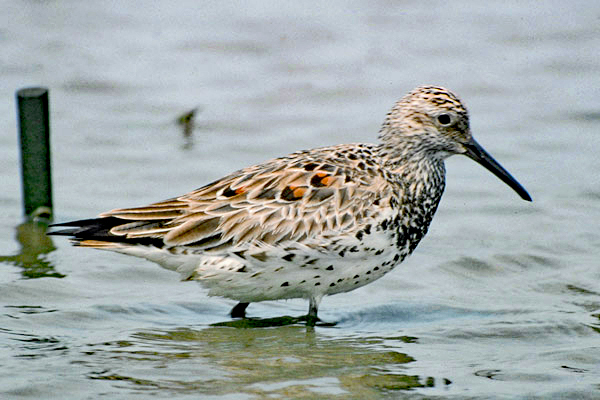 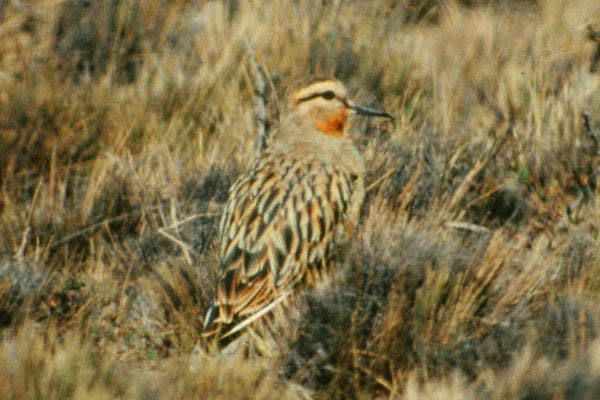 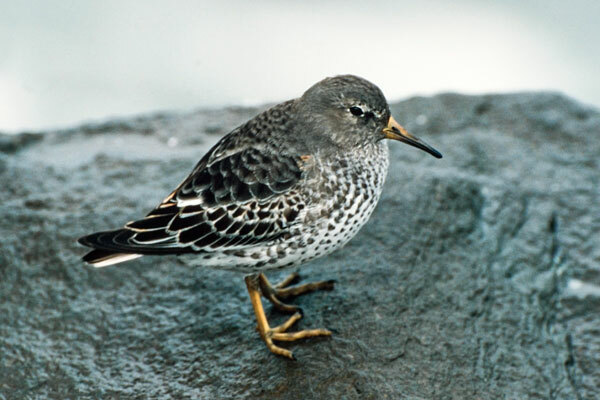 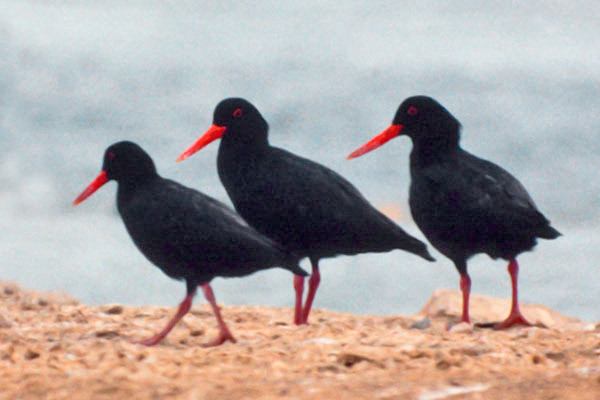 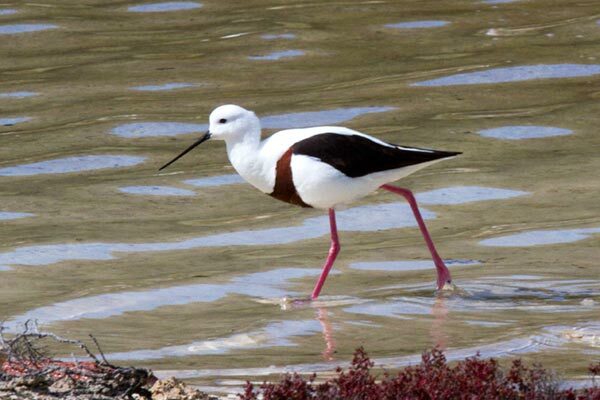 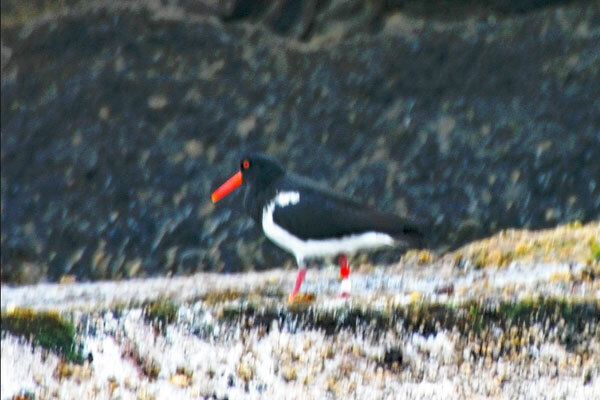 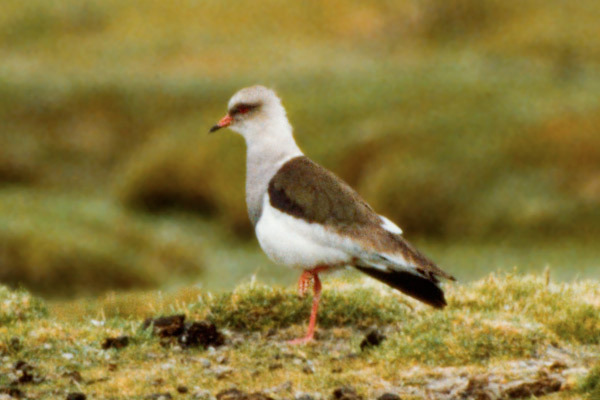 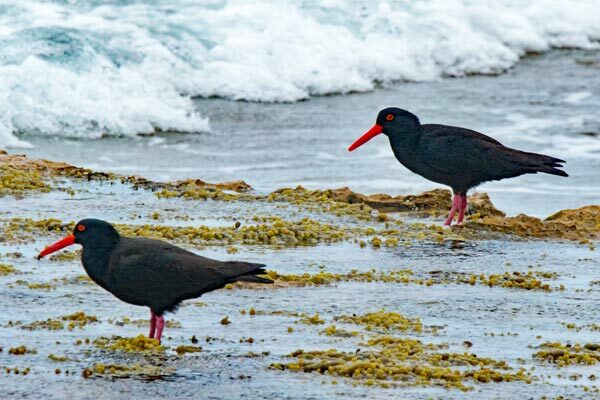 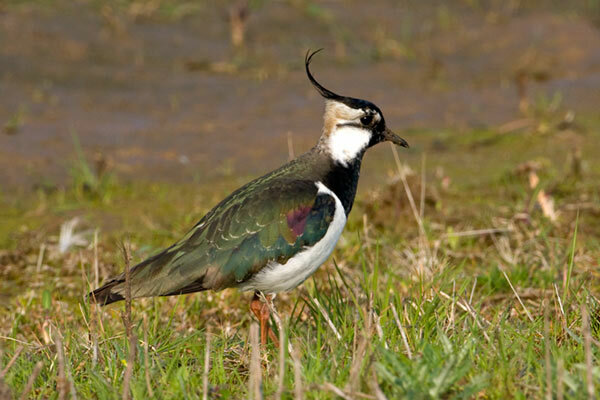 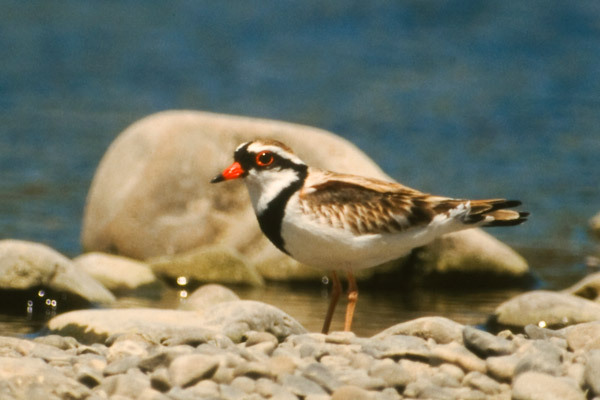 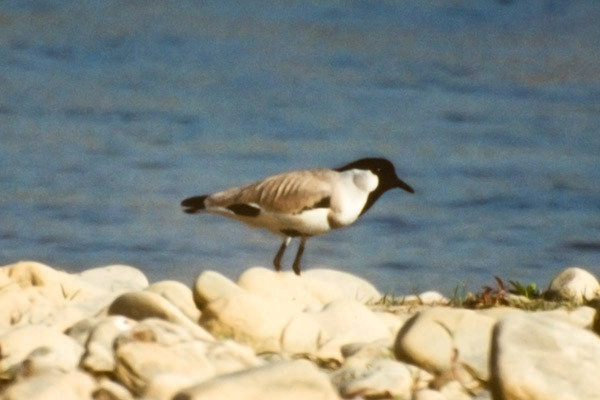 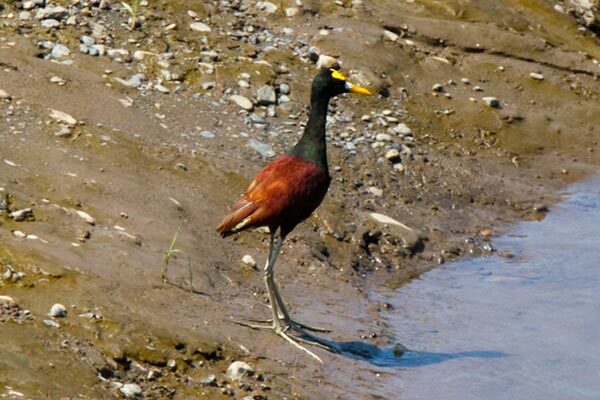 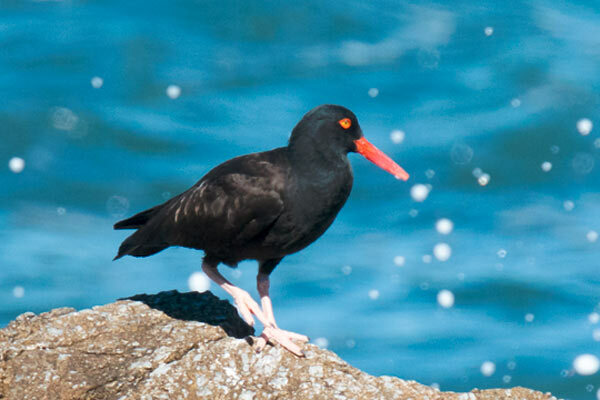 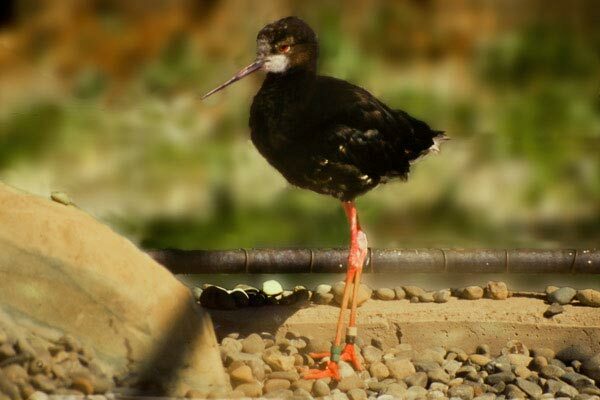 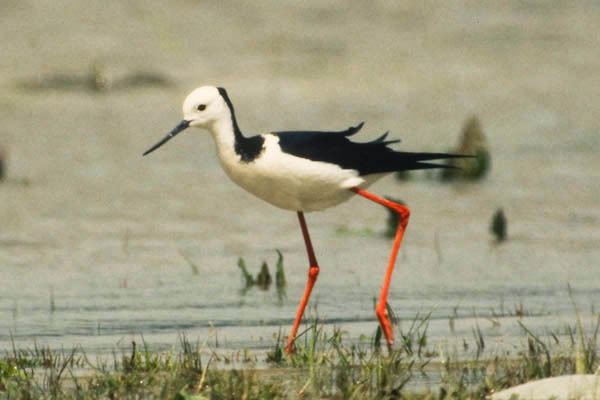 After seabirds our favourite birds are waders, and in our travels we have seen and photographed many of the world's species. 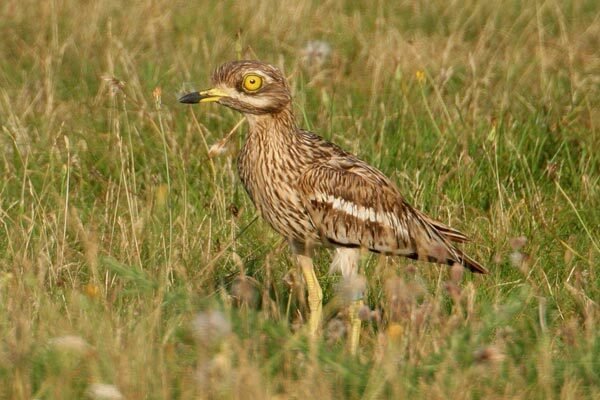 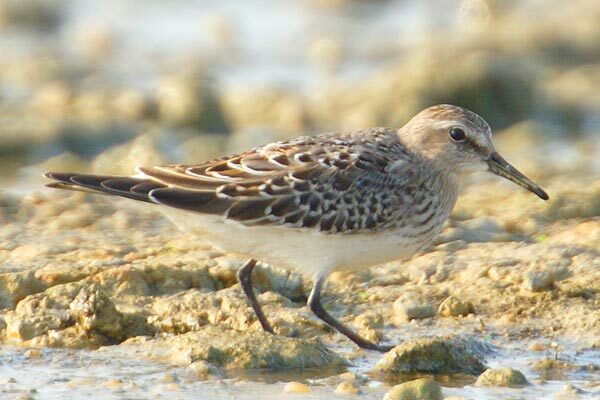 Usually easy to view and photograph, with one or two notable exceptions, we can still go on a trip sometimes and see four or five new species, although the options are getting fewer. 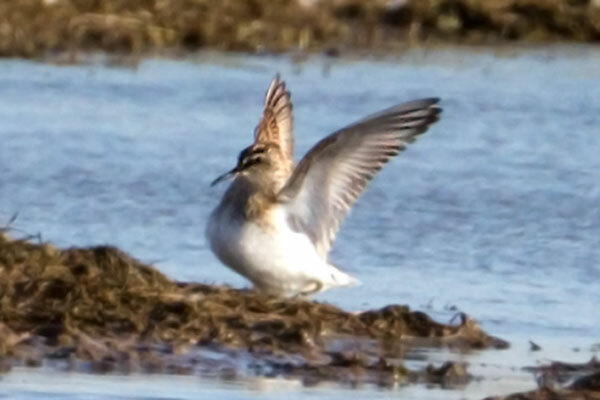 We're still adding photos to this gallery, especially if I get a better shot of something, so do re-visit occasionally if you like waders. 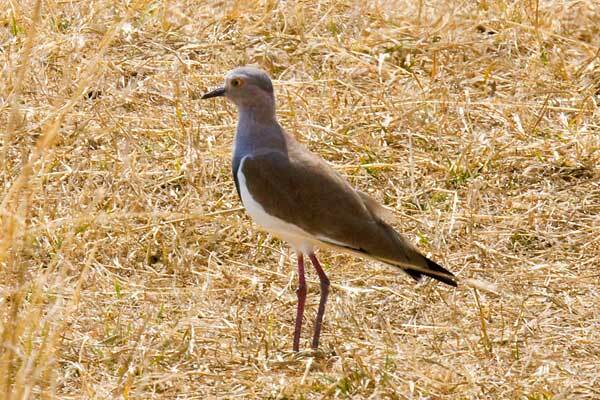 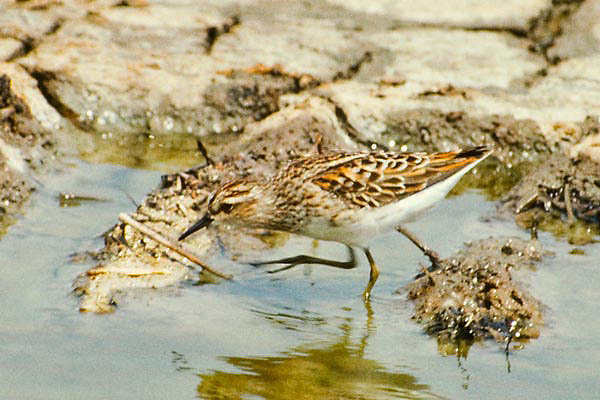 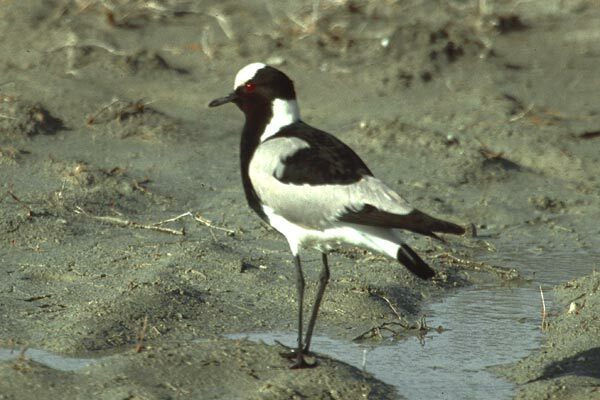 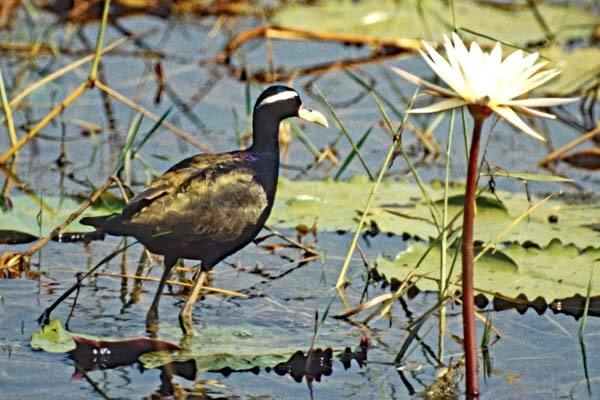 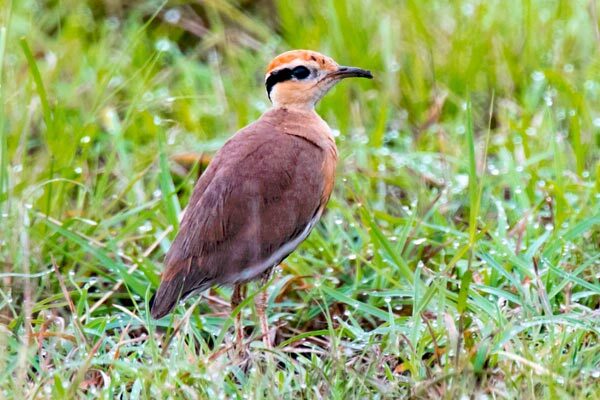 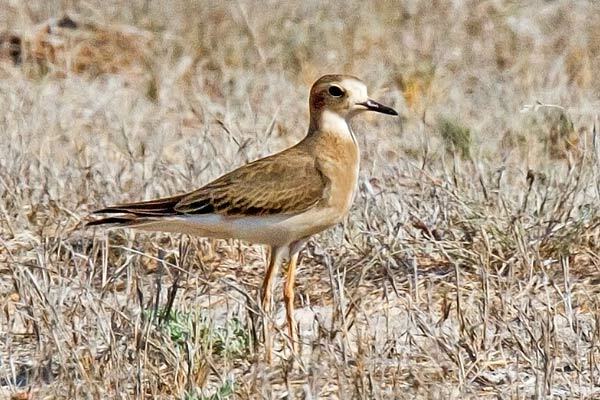 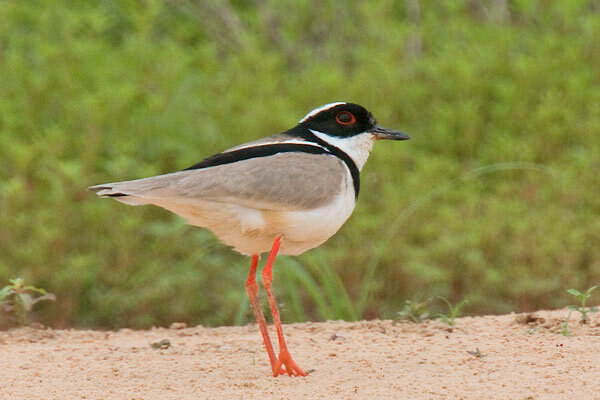 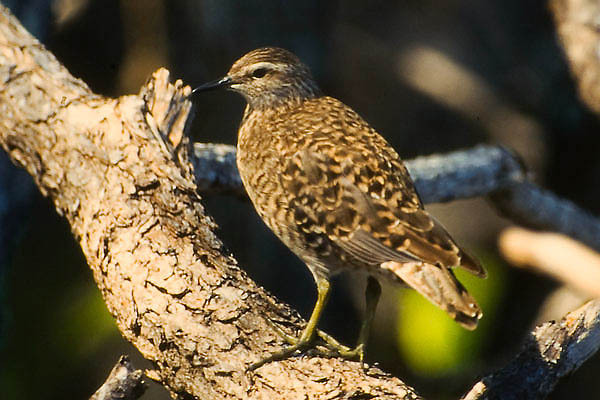 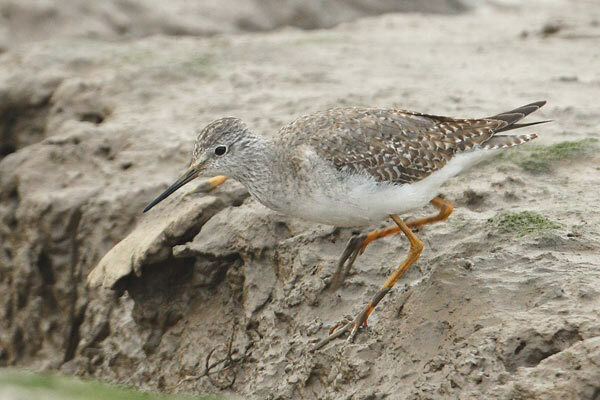 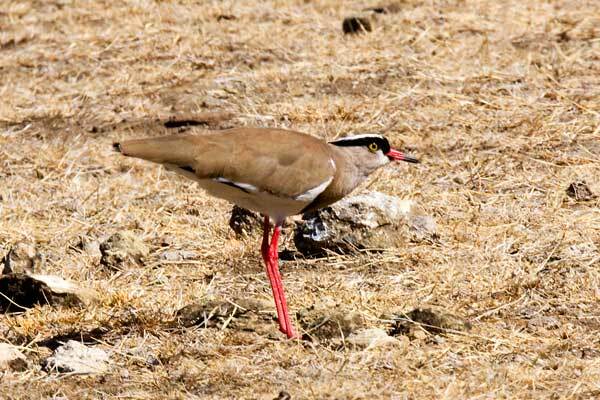 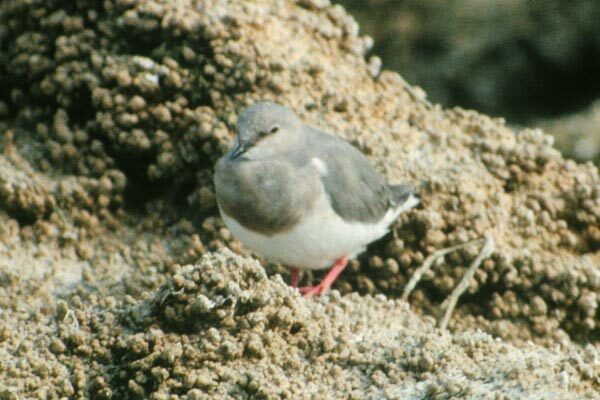 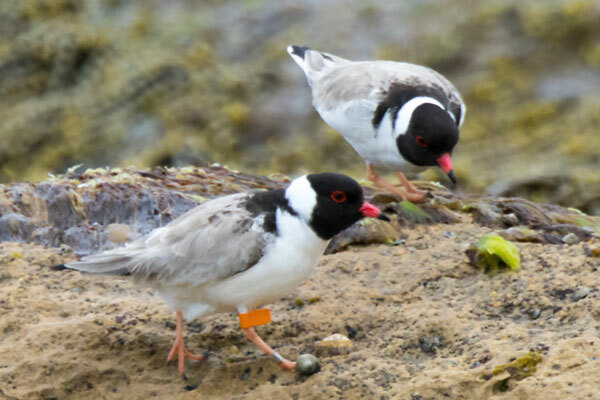 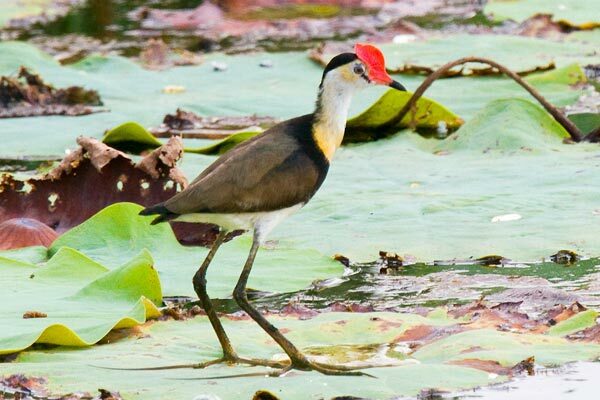 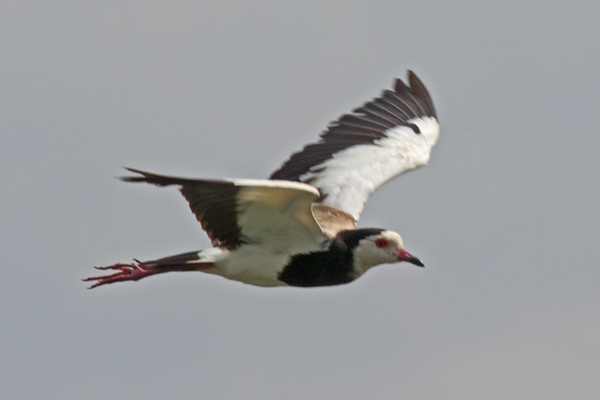 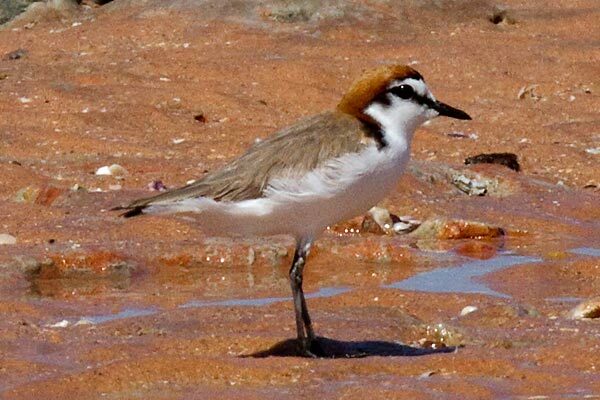 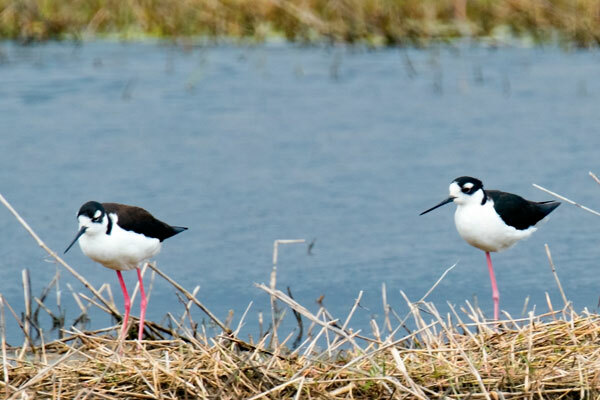 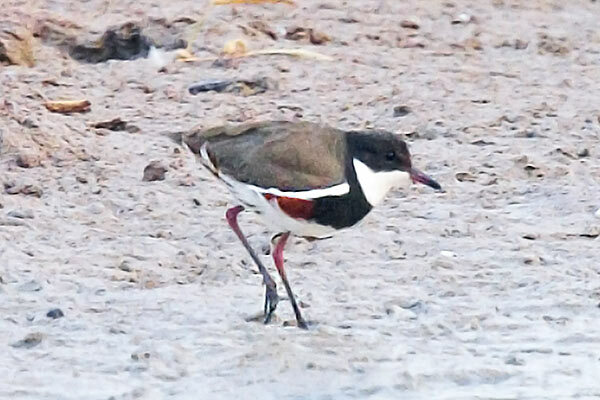 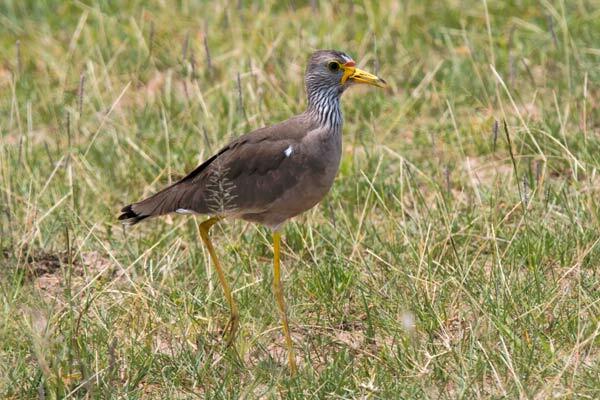 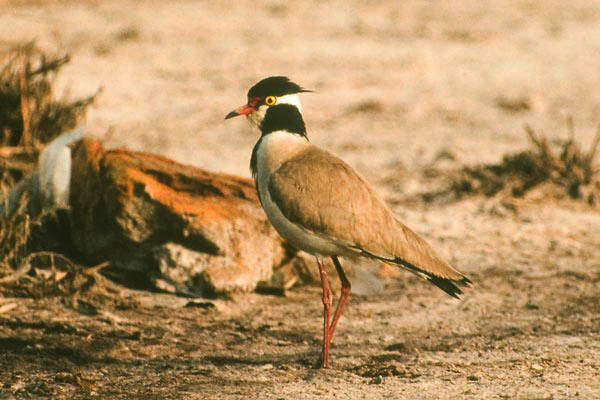 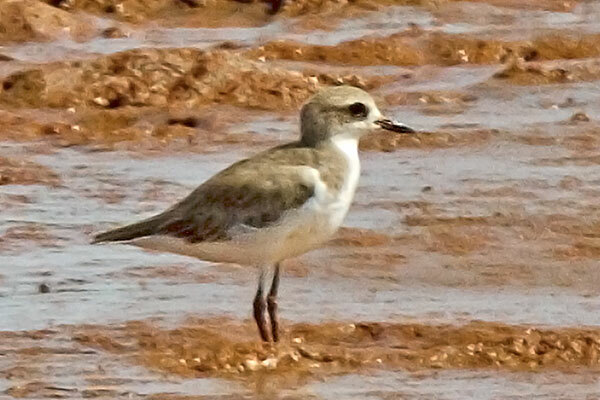 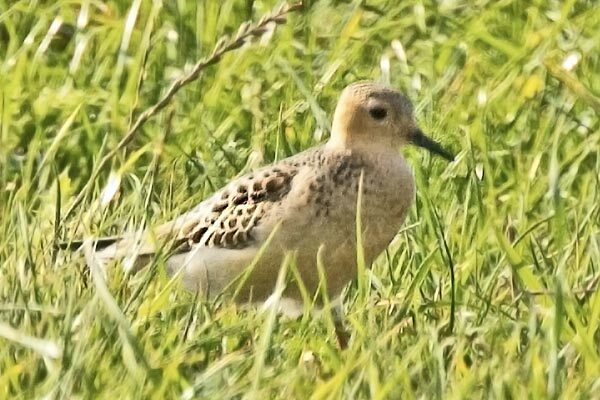 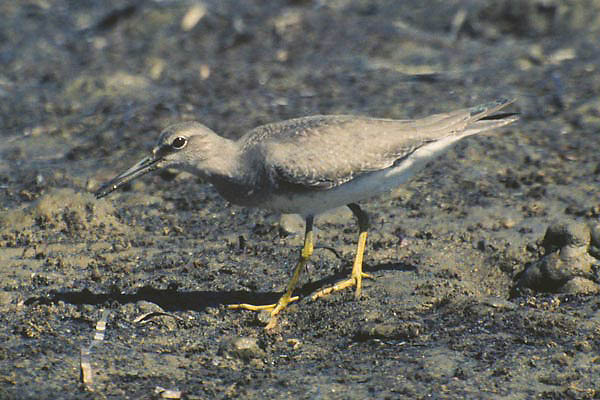 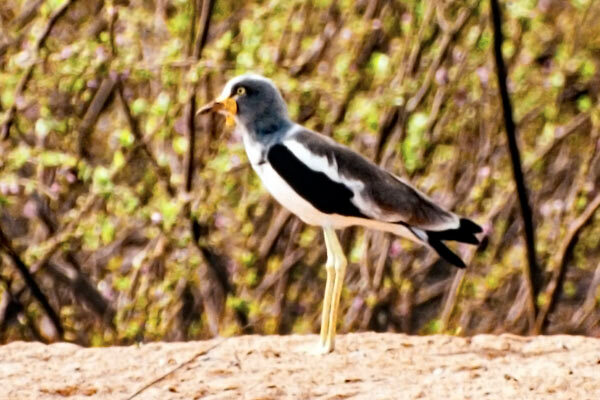 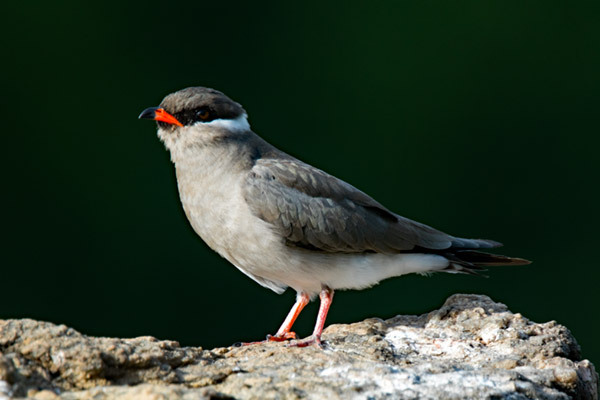 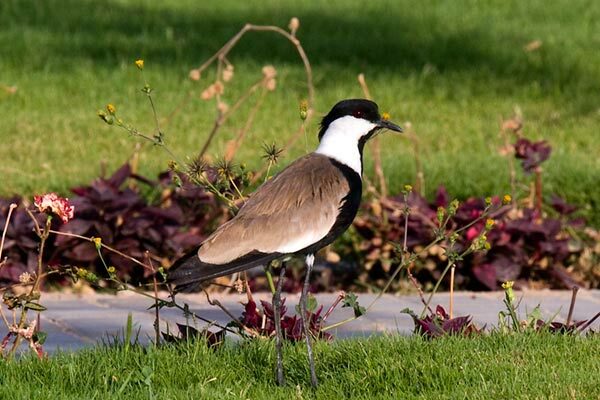 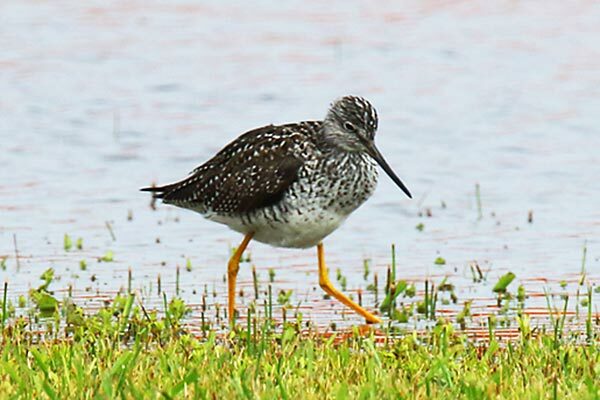 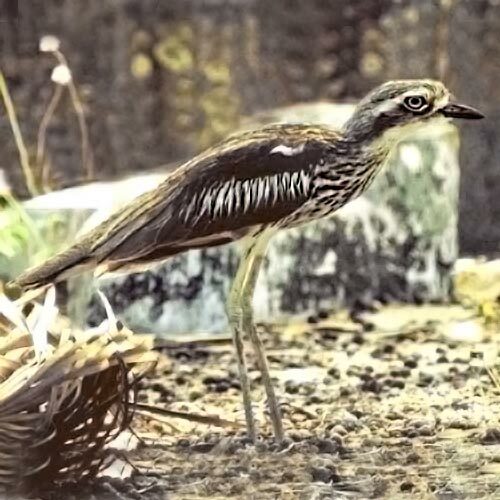 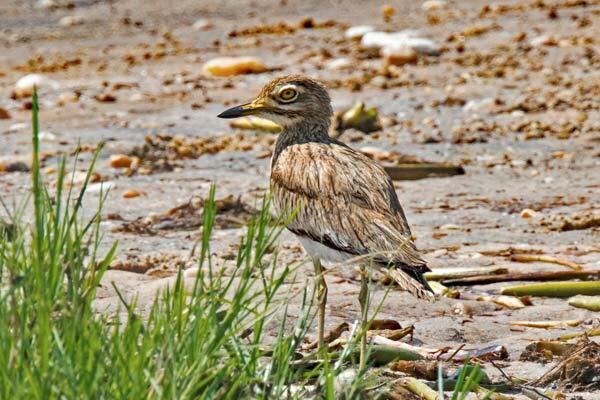 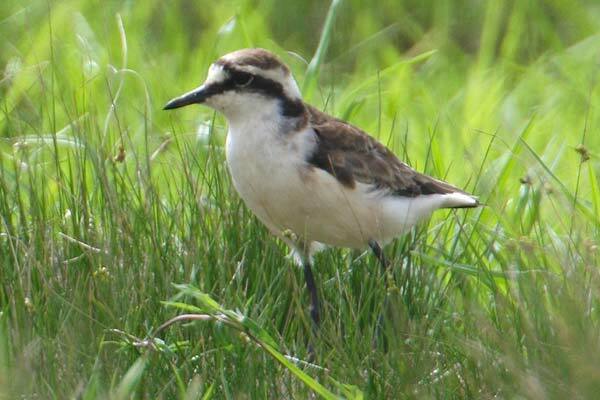 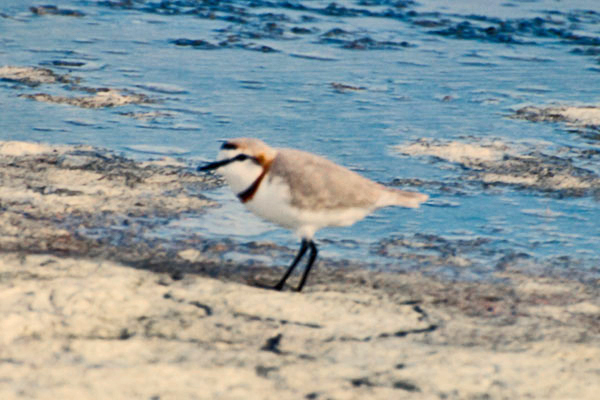 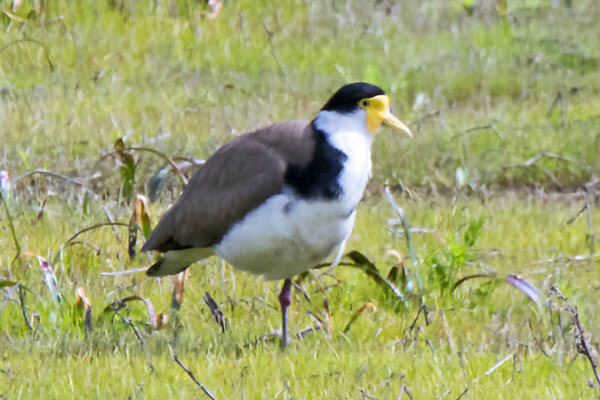 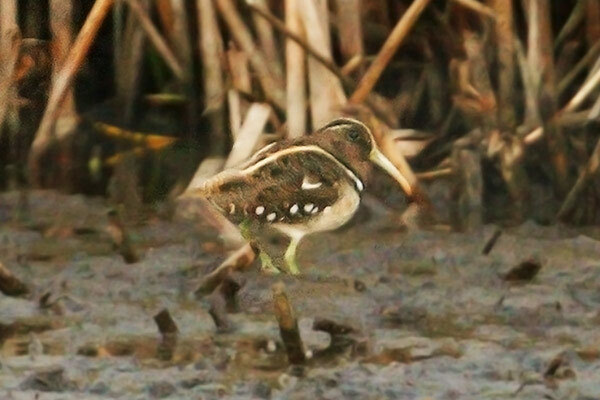 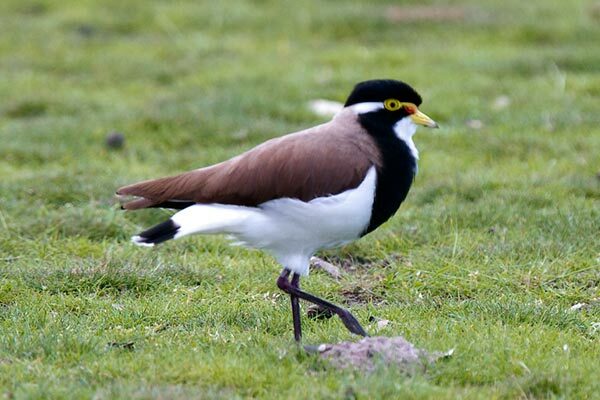 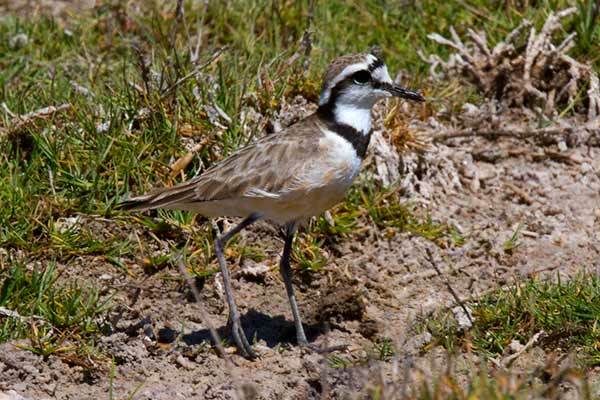 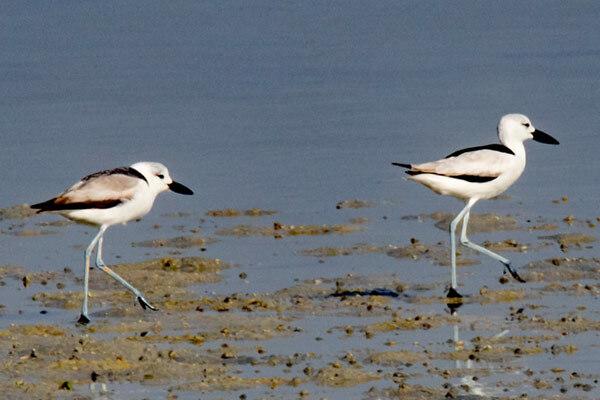 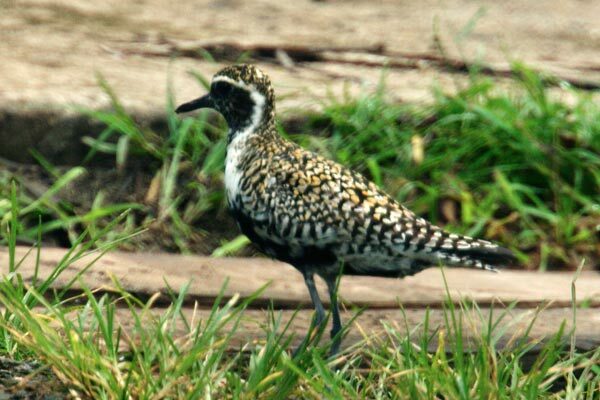 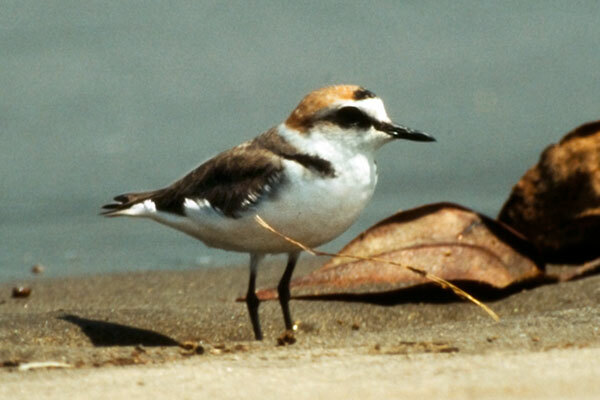 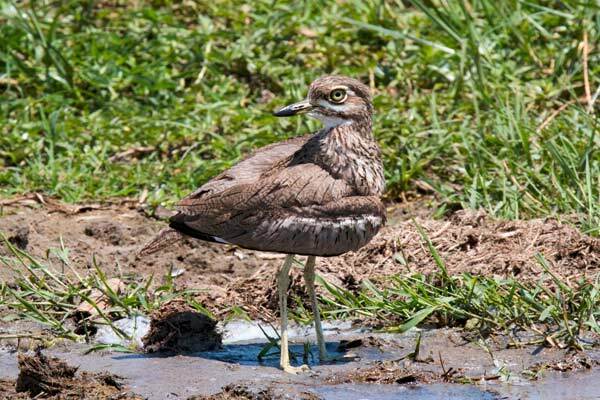 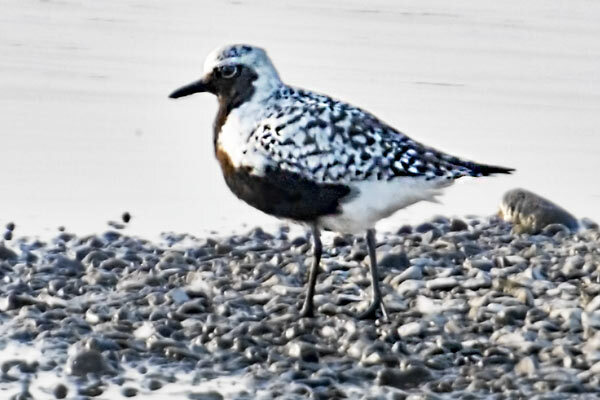 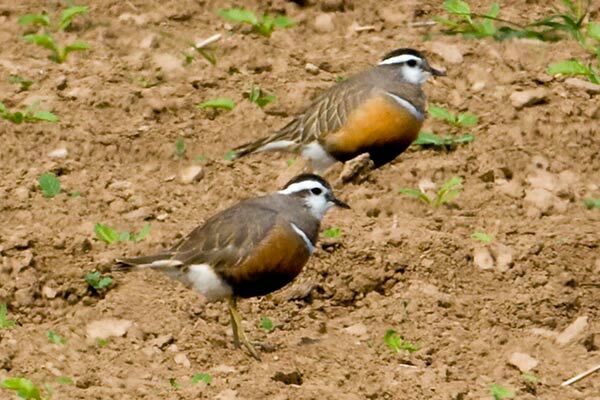 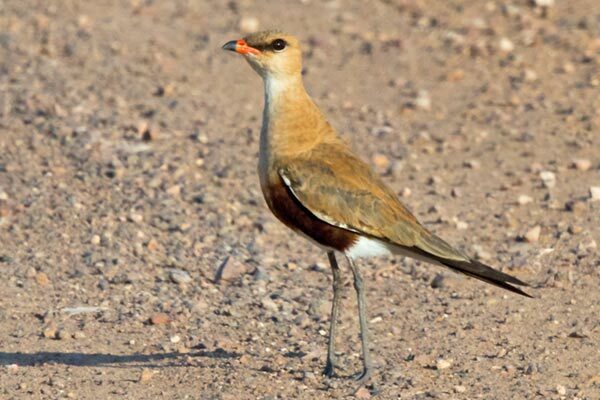 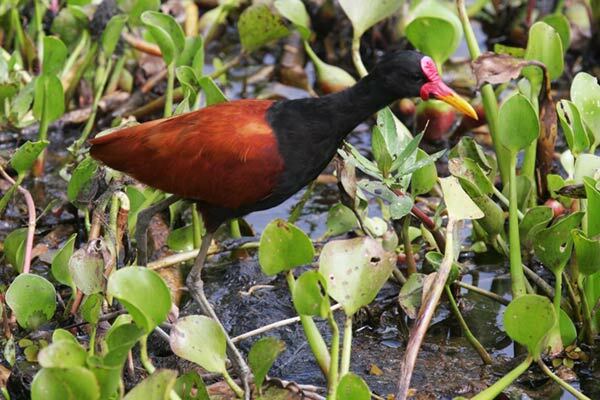 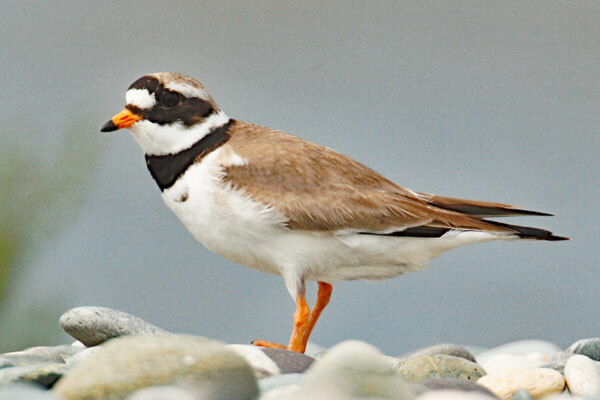 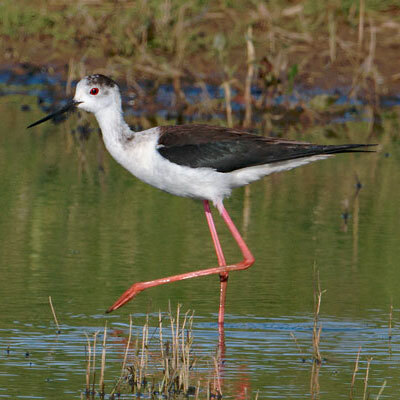 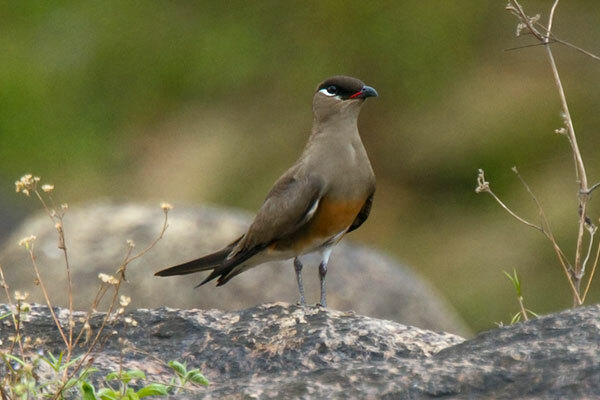 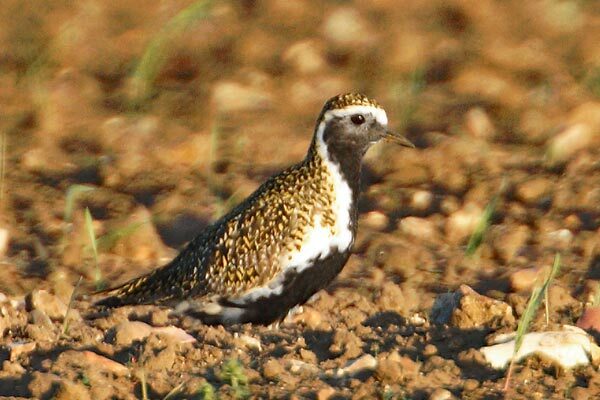 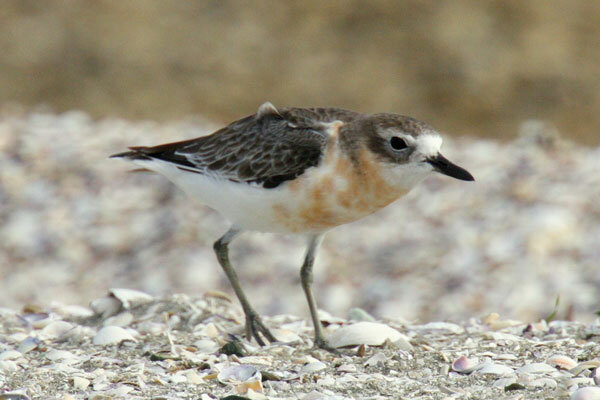 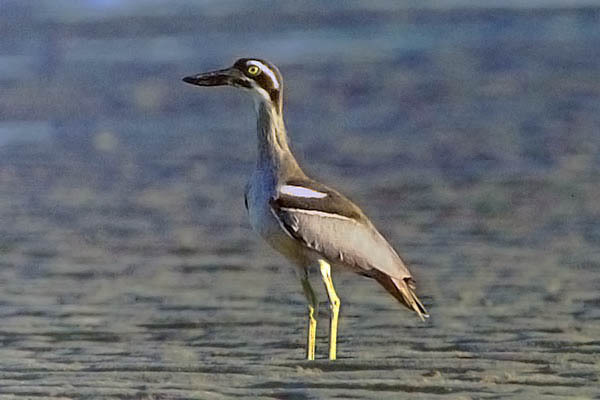 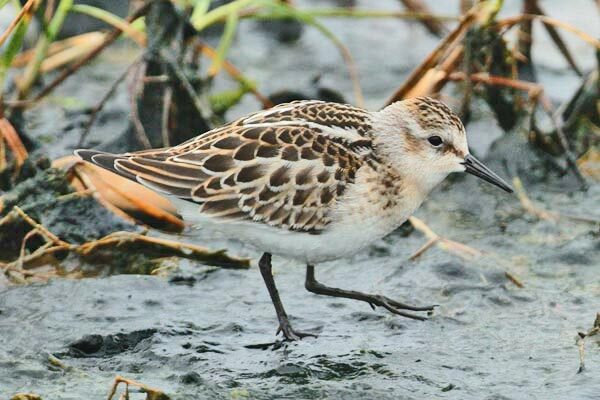 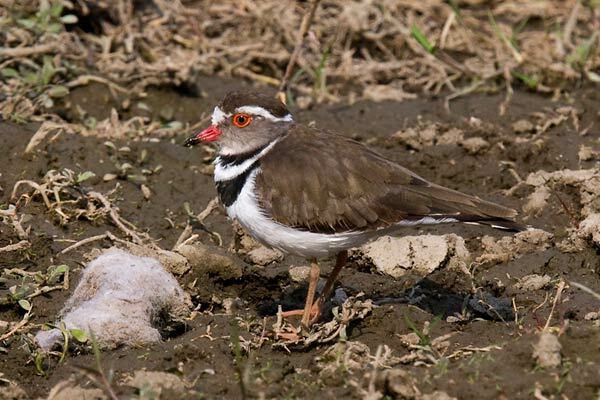 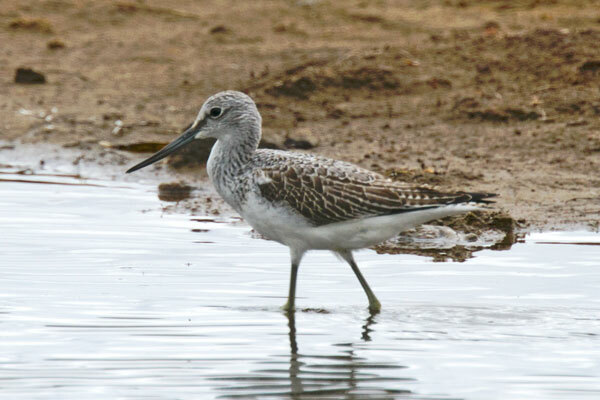 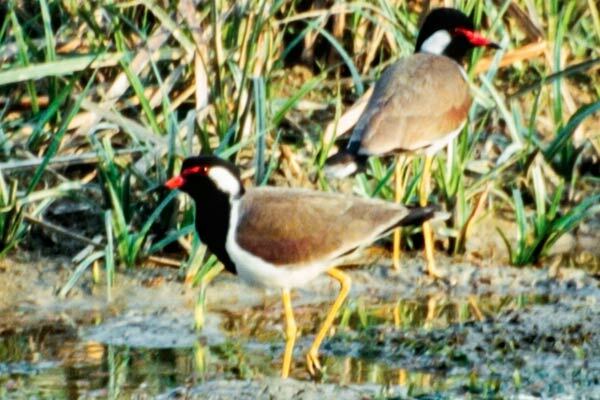 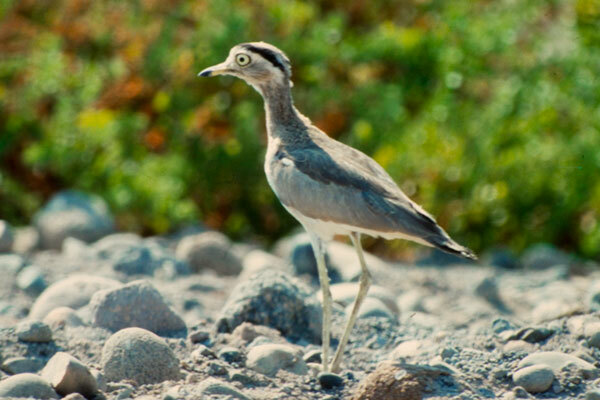 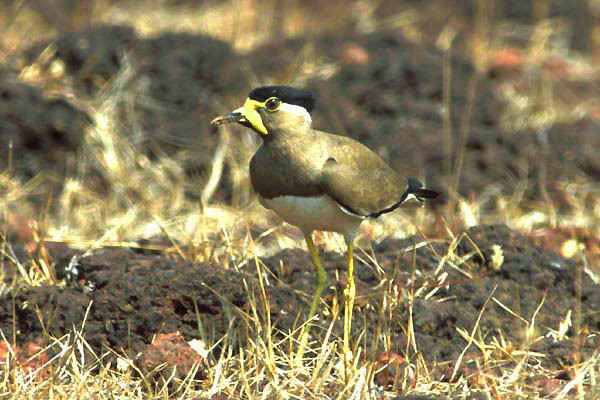 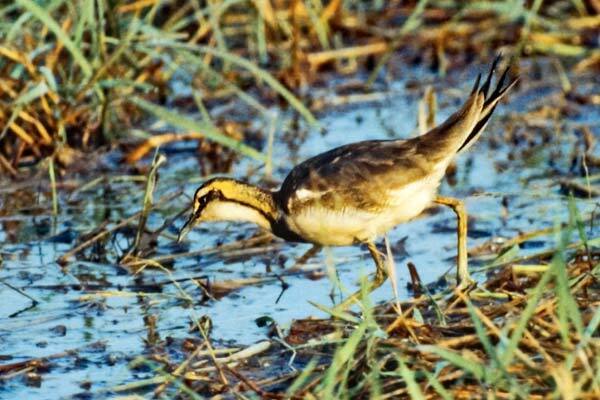 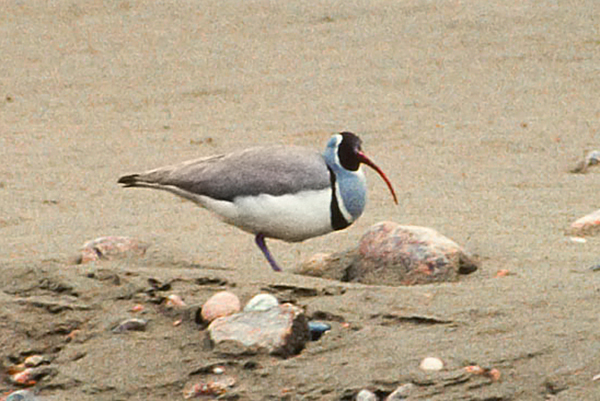 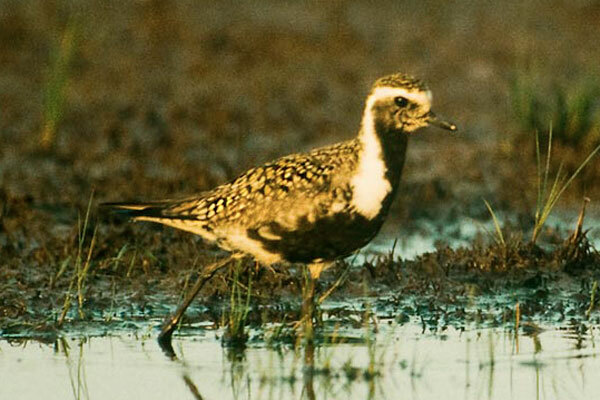 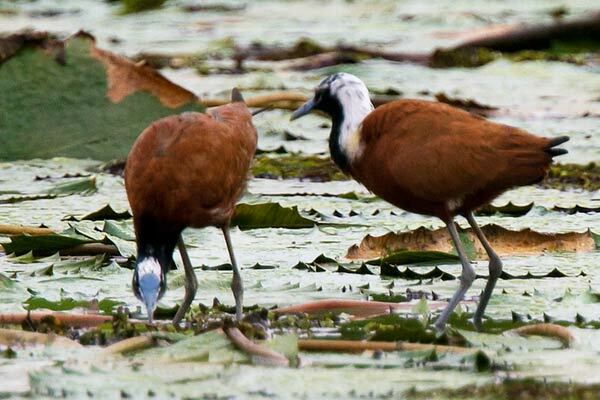 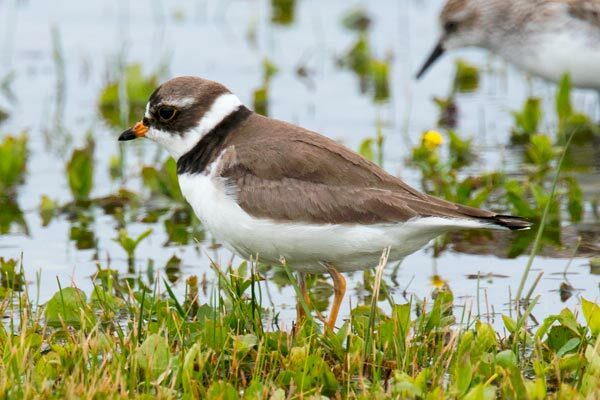 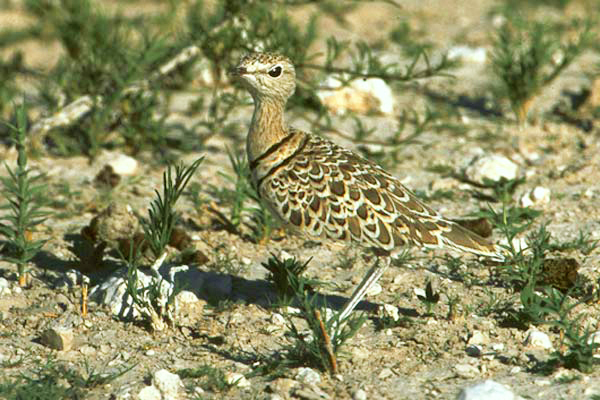 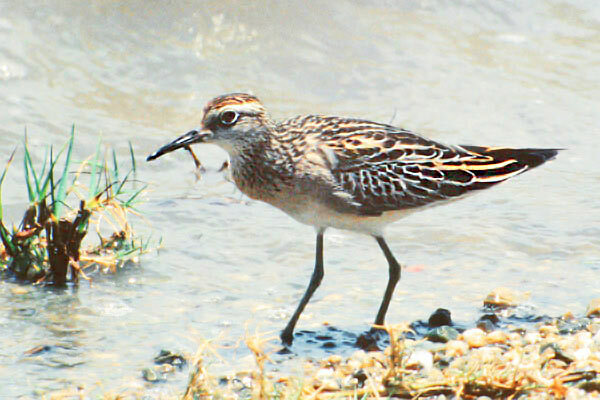 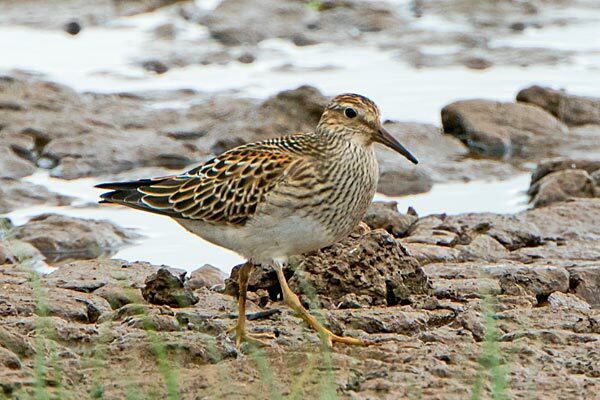 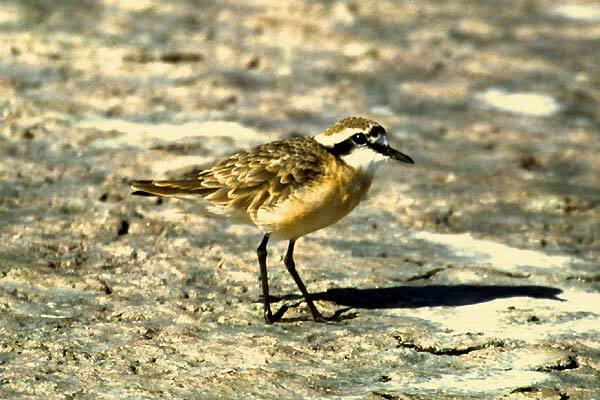 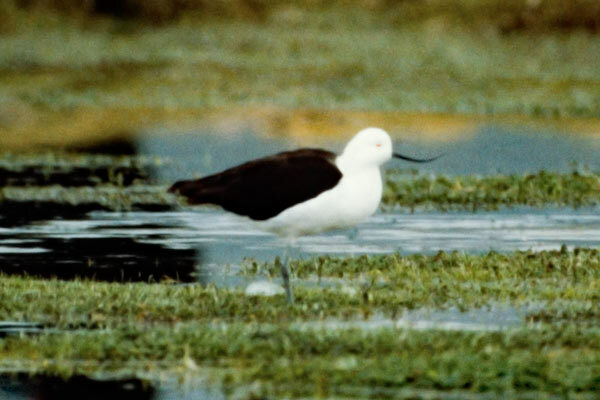 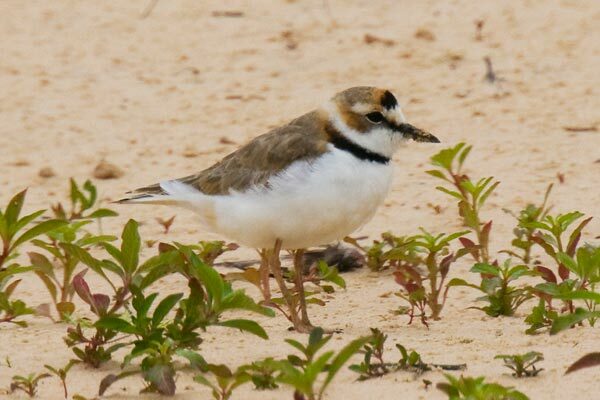 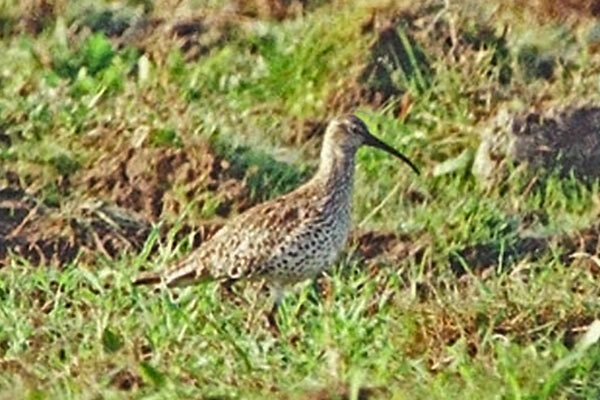 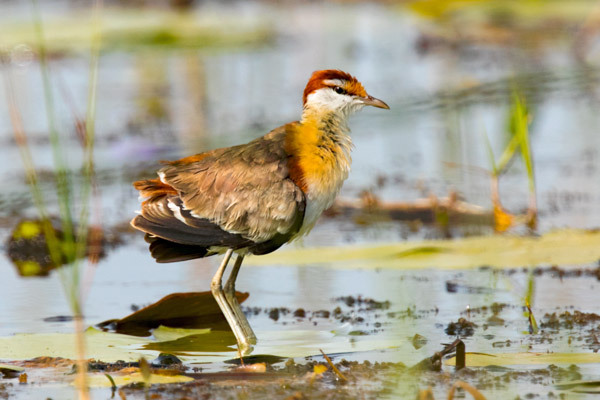 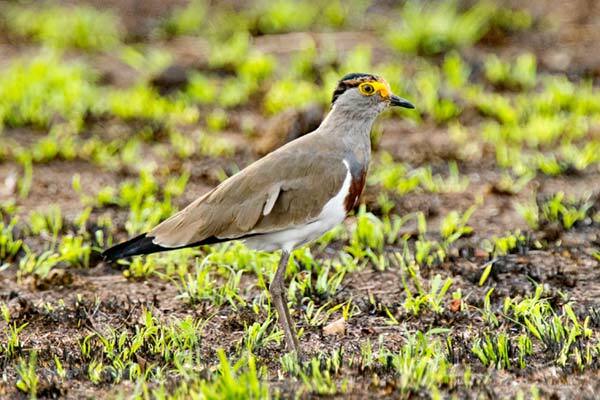 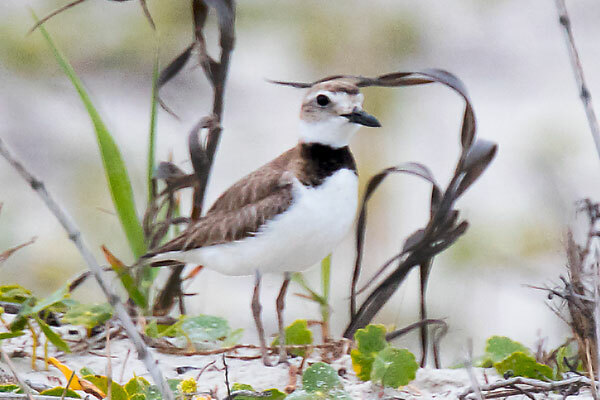 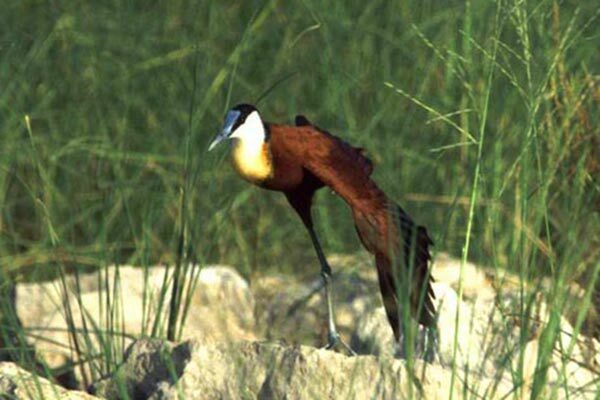 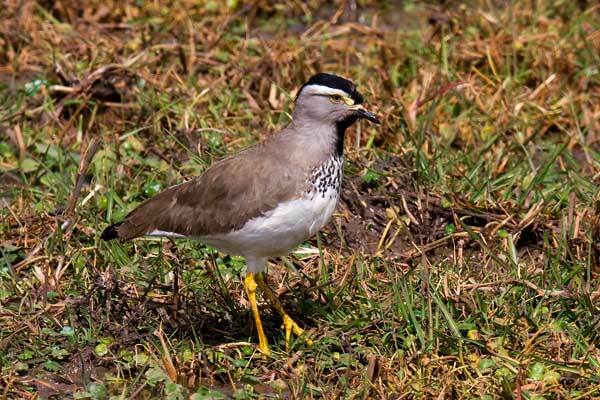 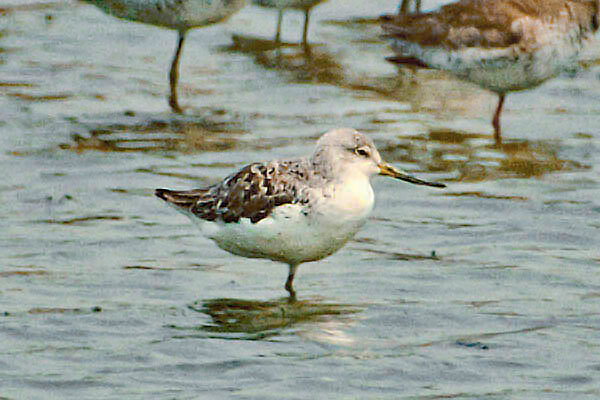 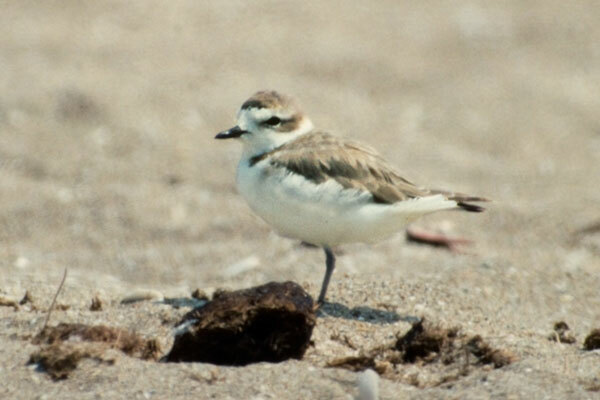 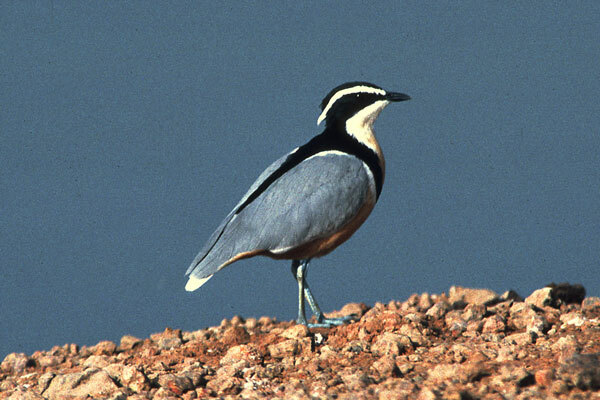 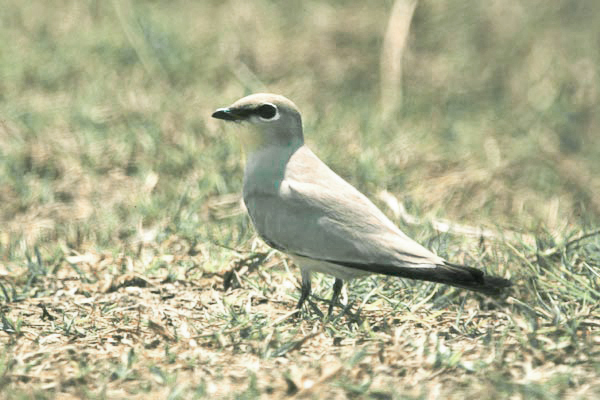 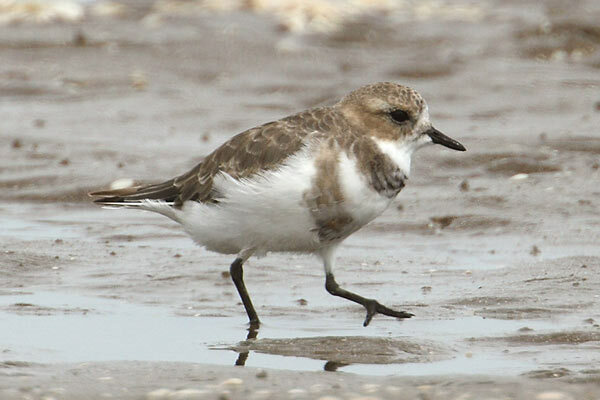 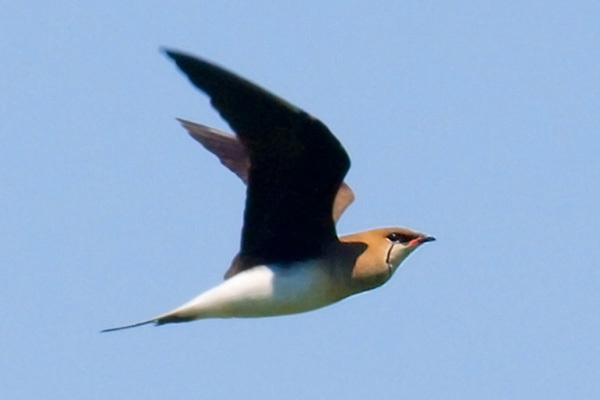 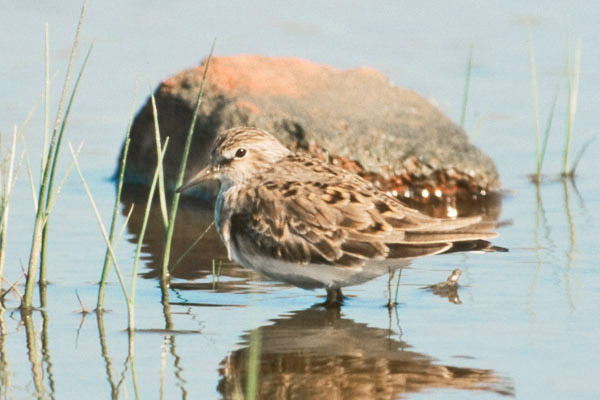 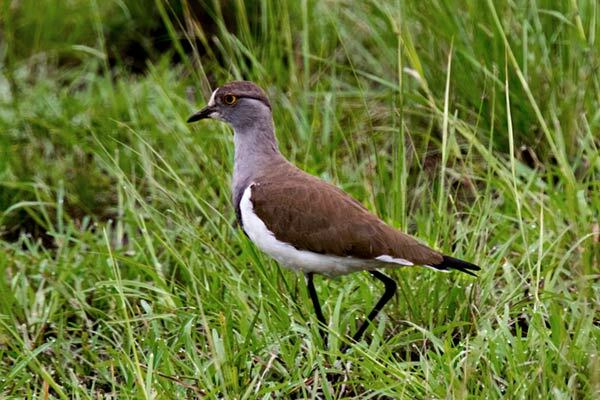 Recent additions include five new species from Uganda, with a stopover to finally nail Crab Plover, and Piping and Wilson's Plovers plus American Woodcock from the USA.